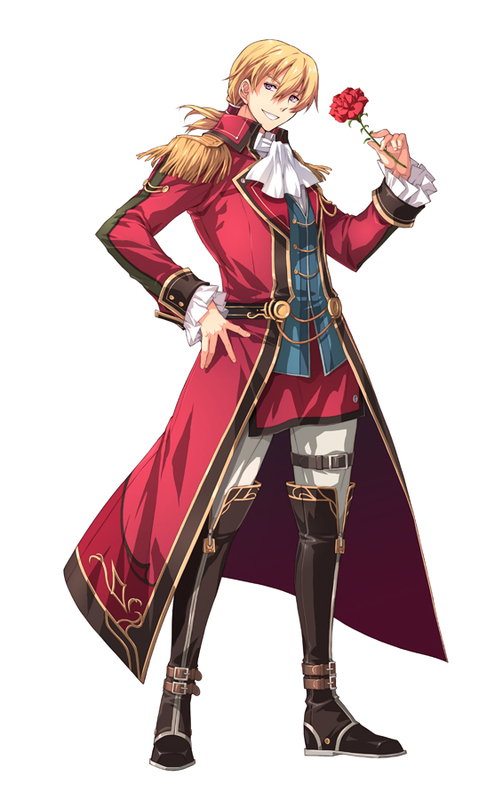 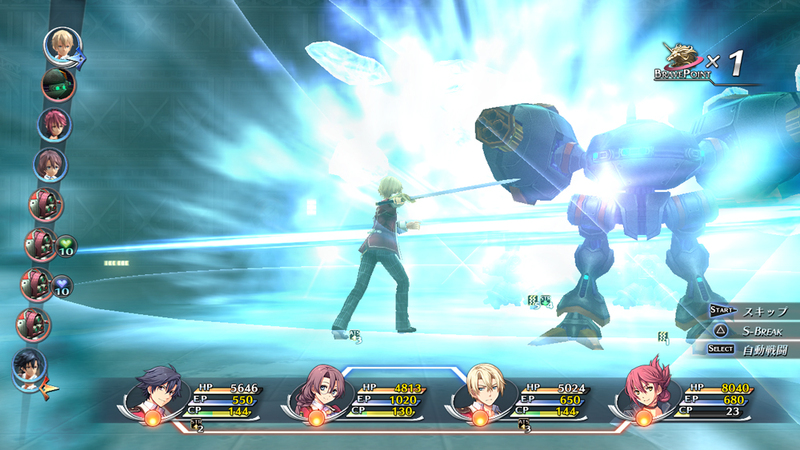 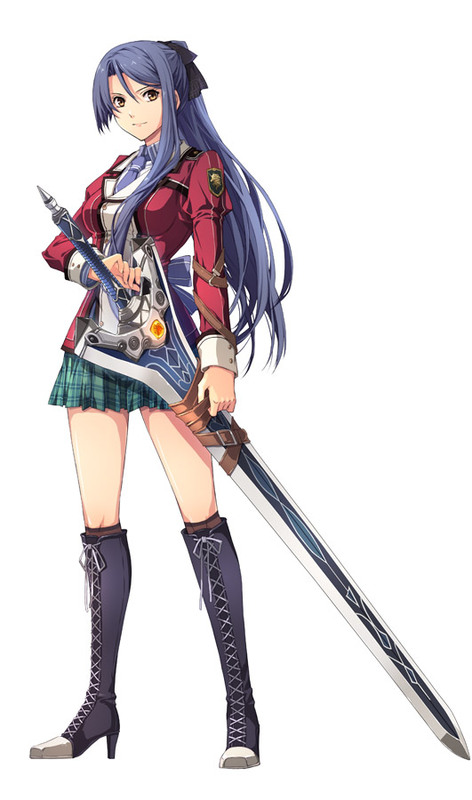 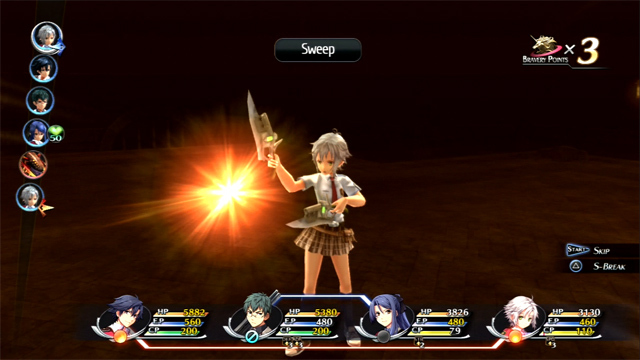 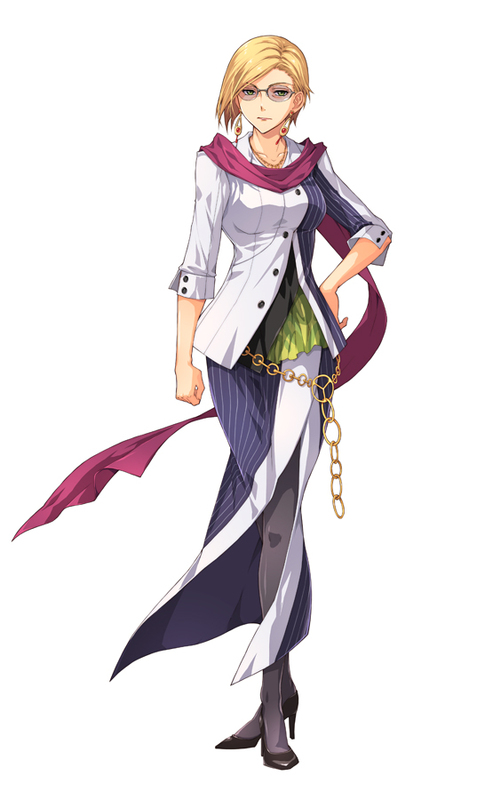 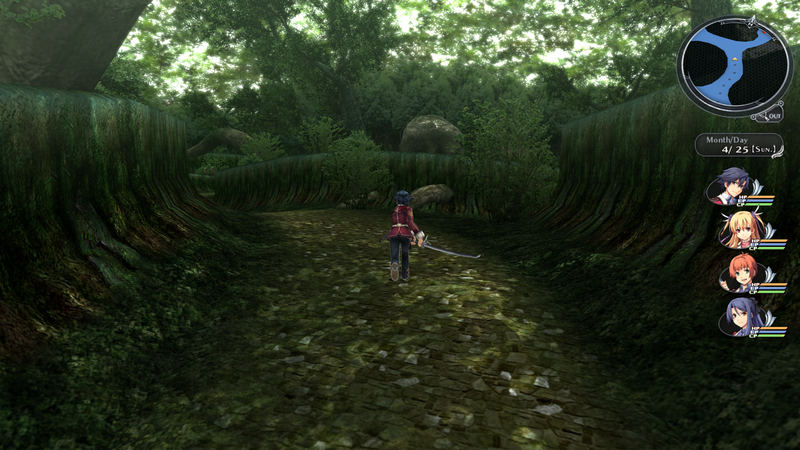 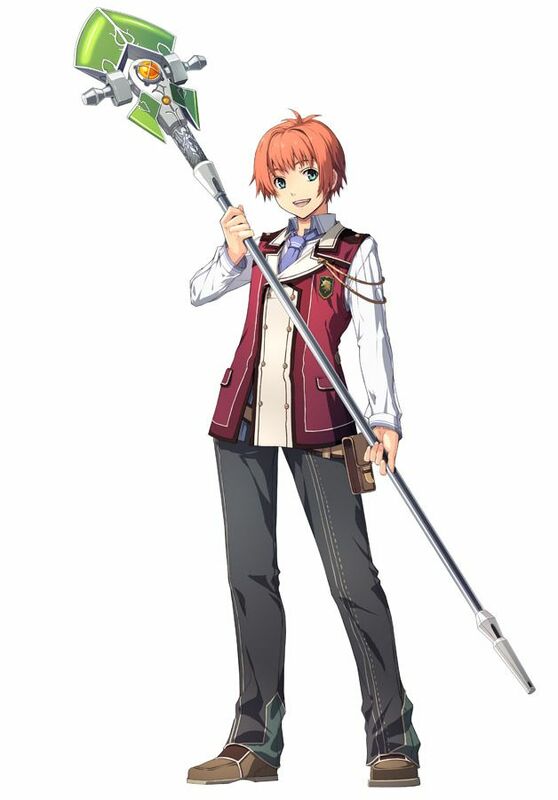 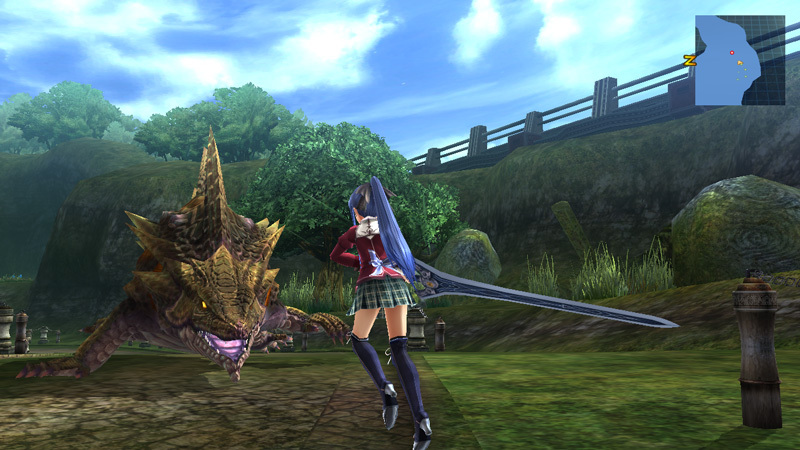 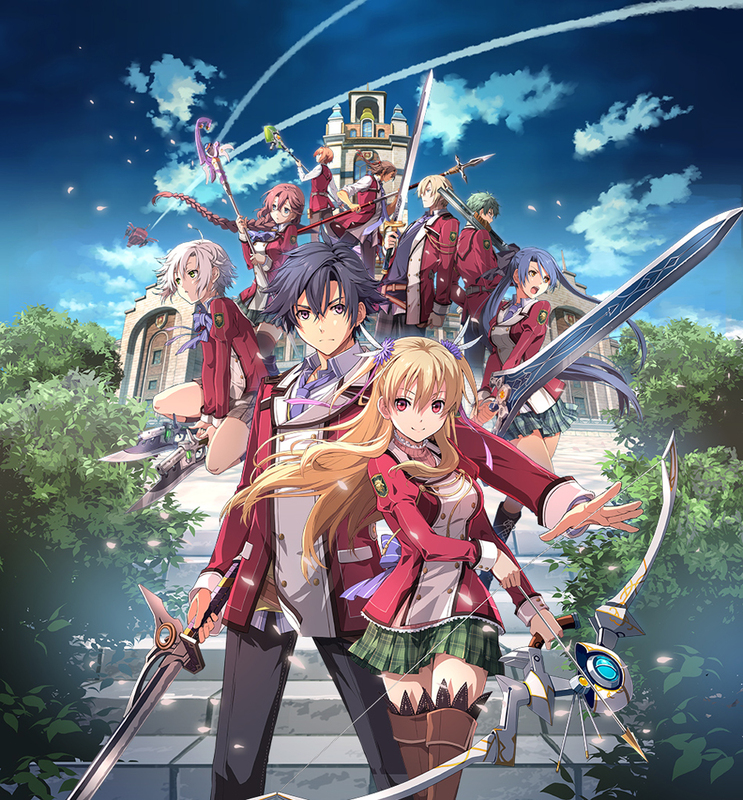 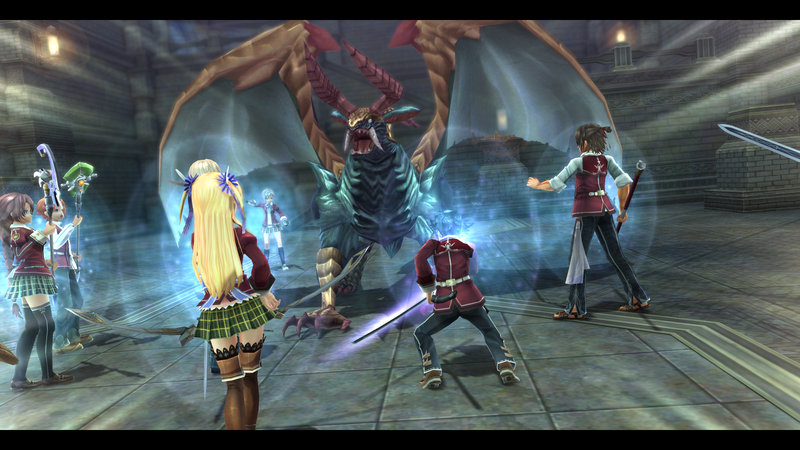 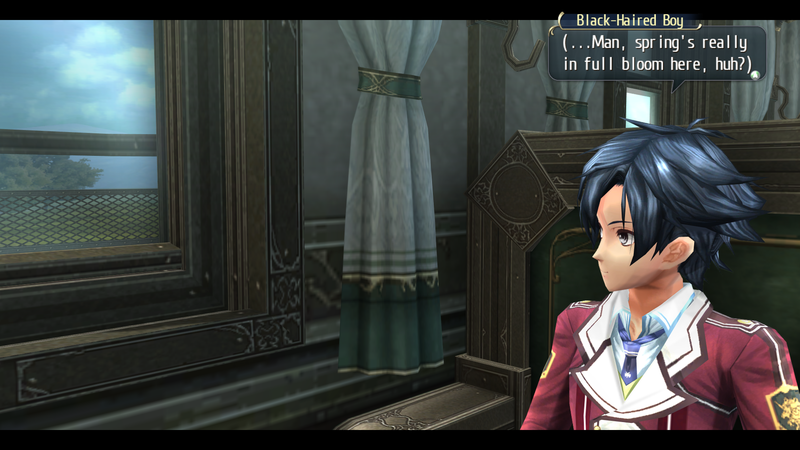 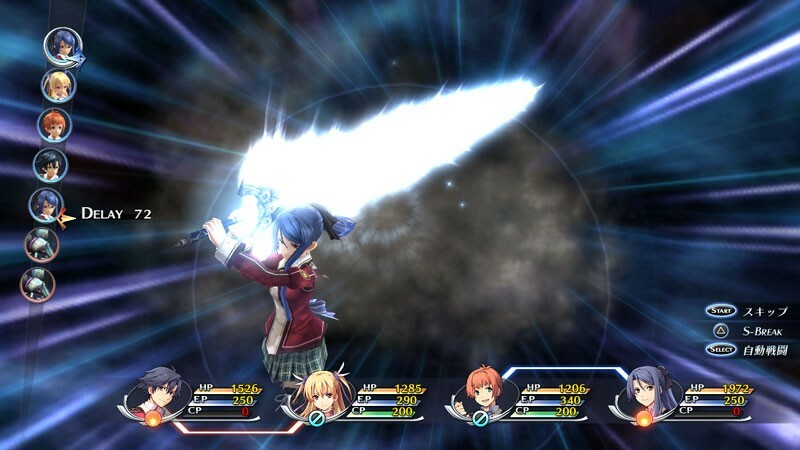 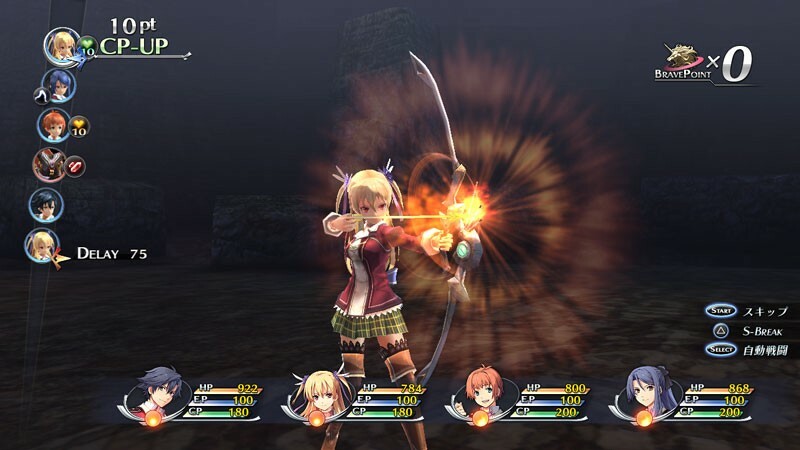 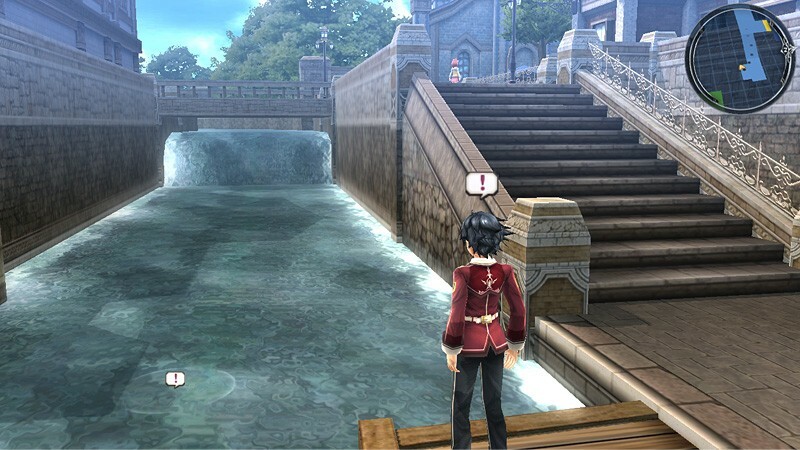 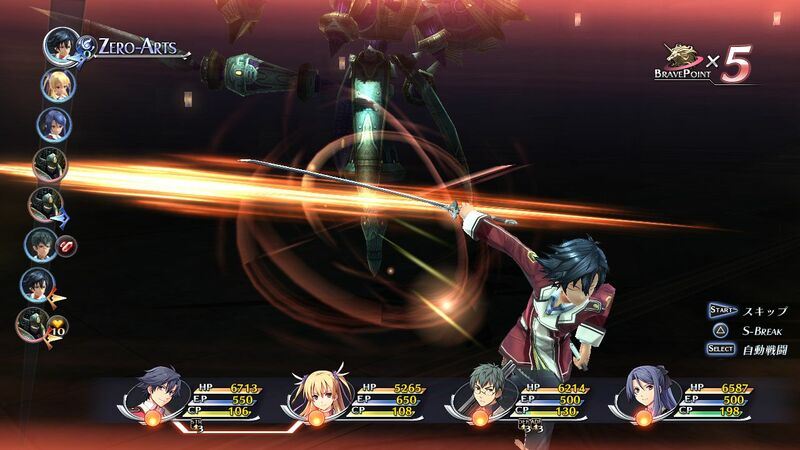 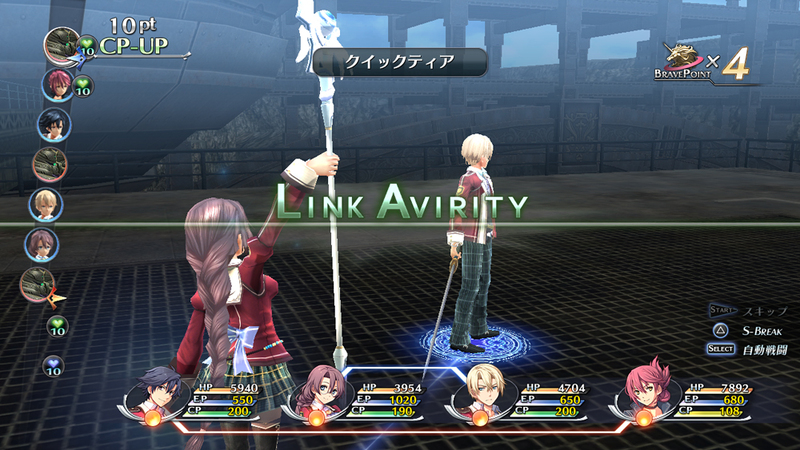 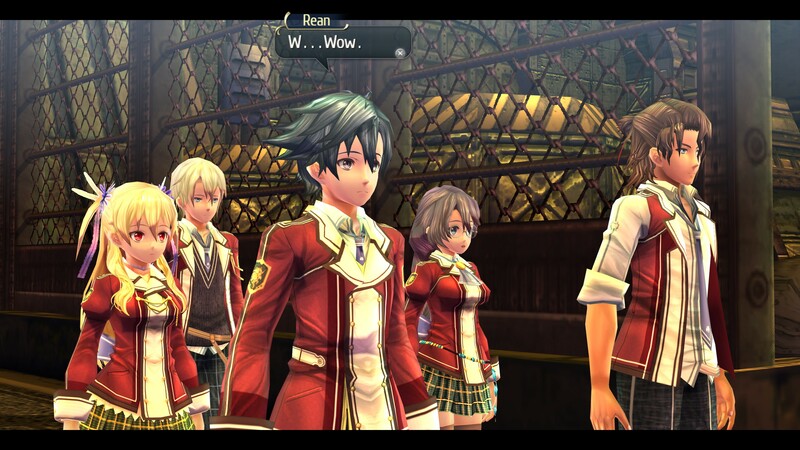 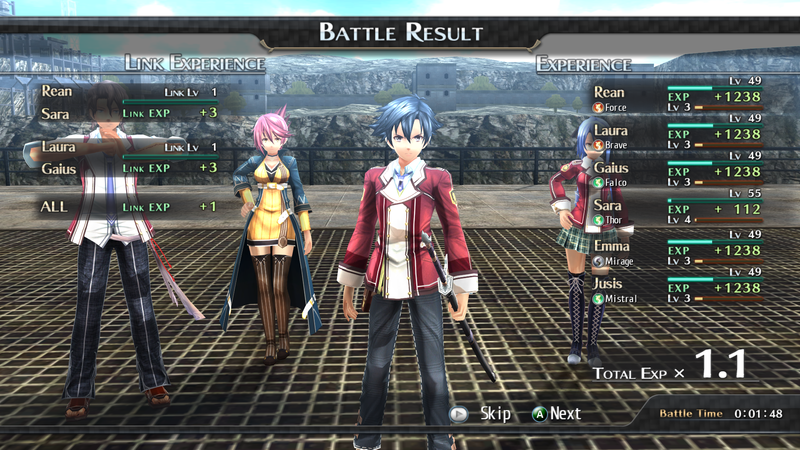 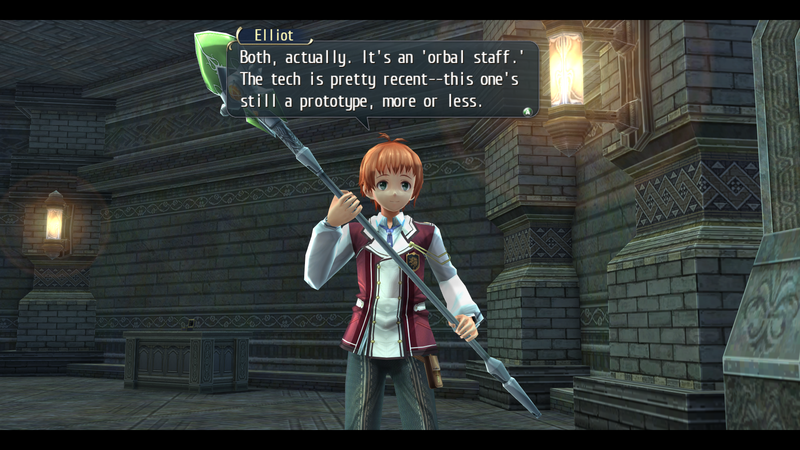 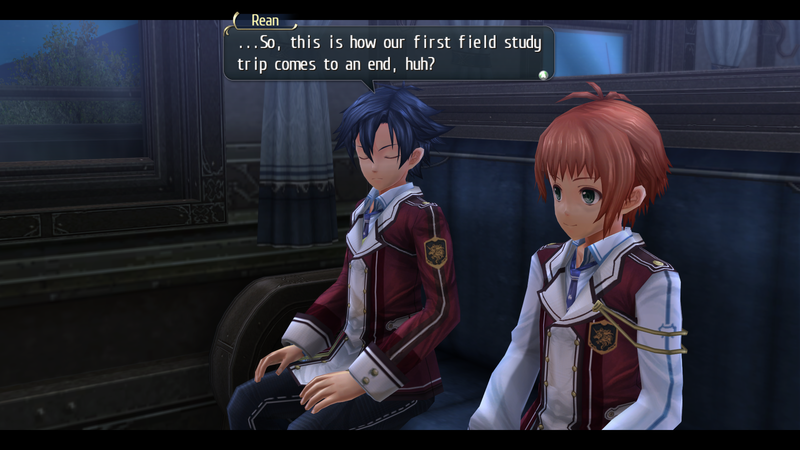 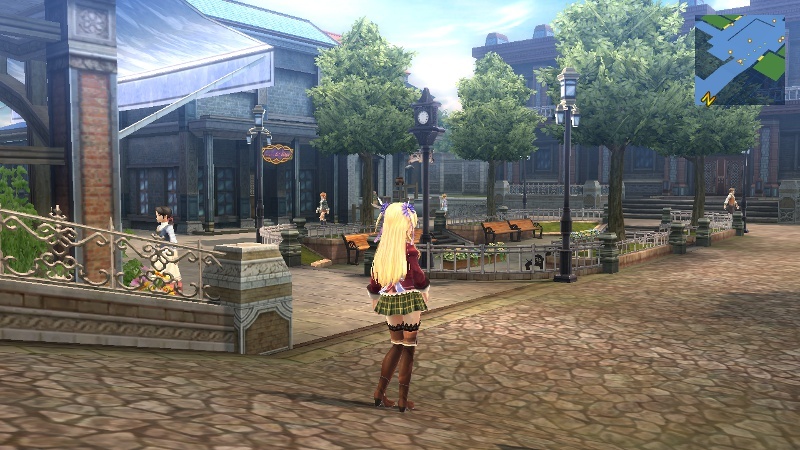 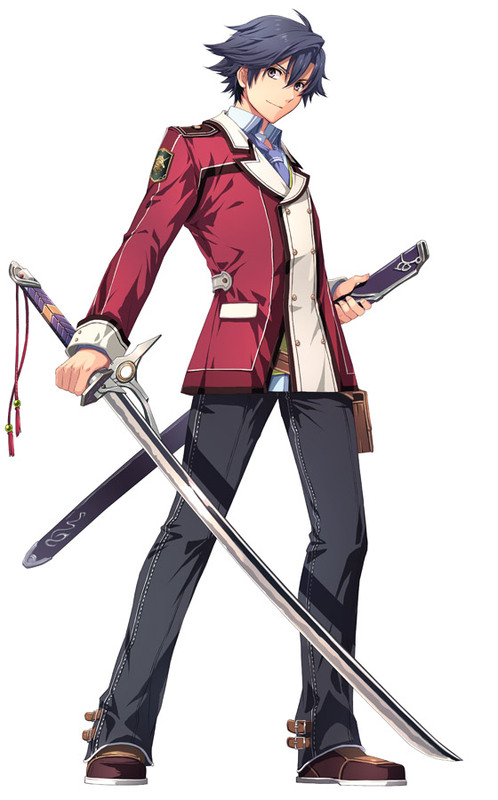 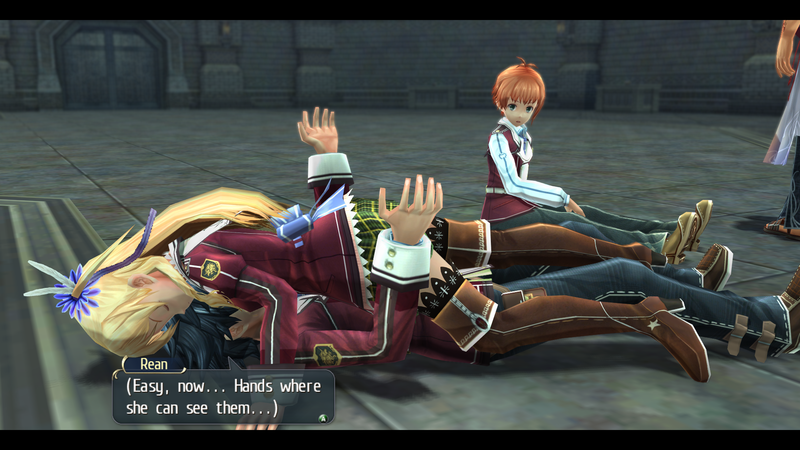 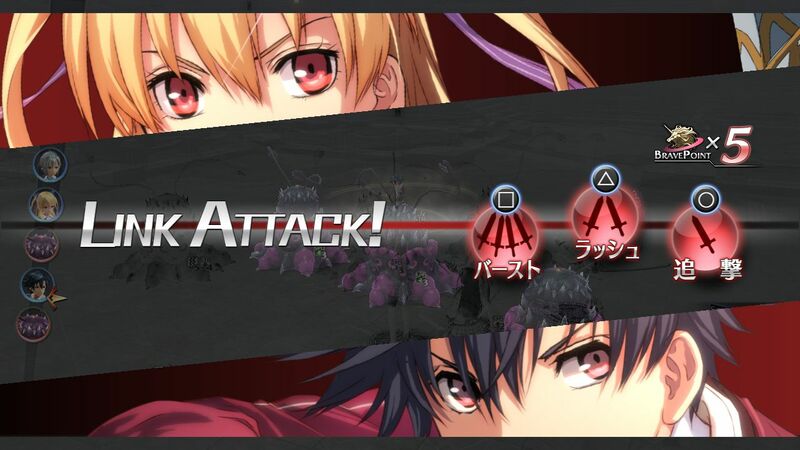 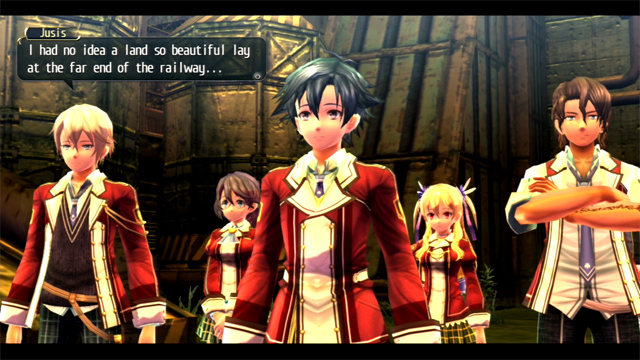 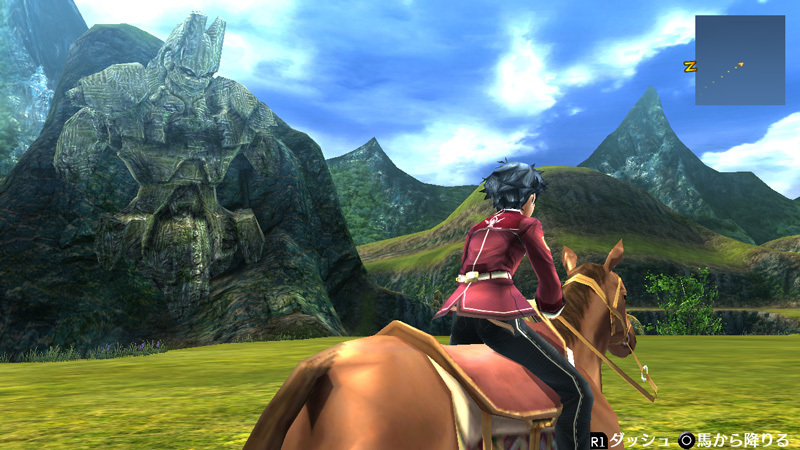 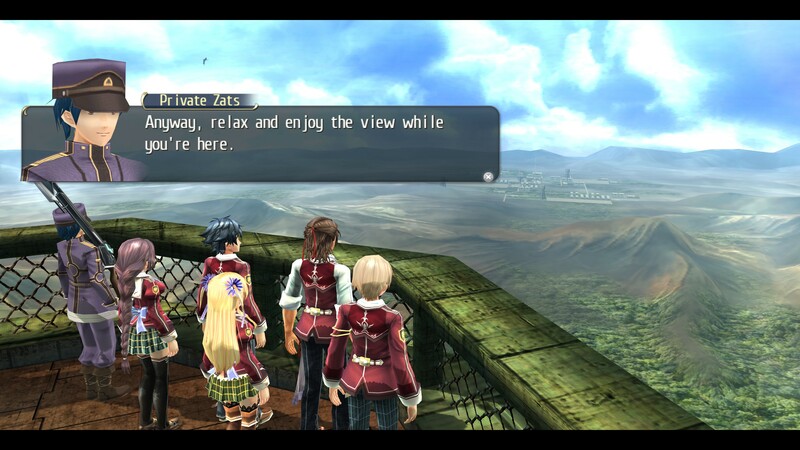 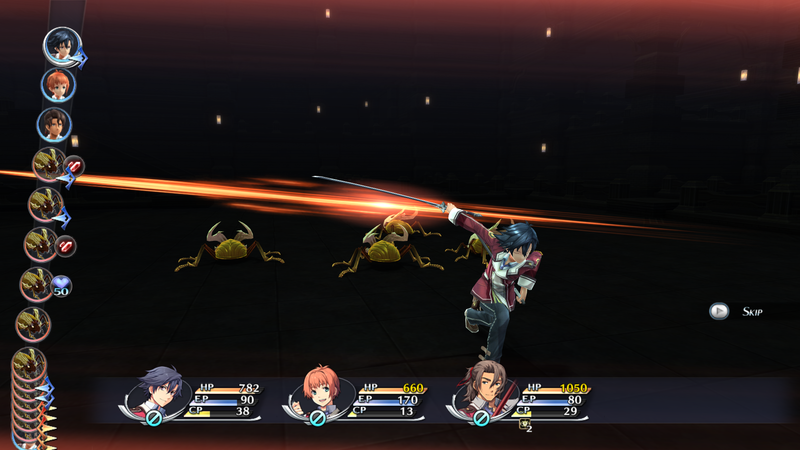 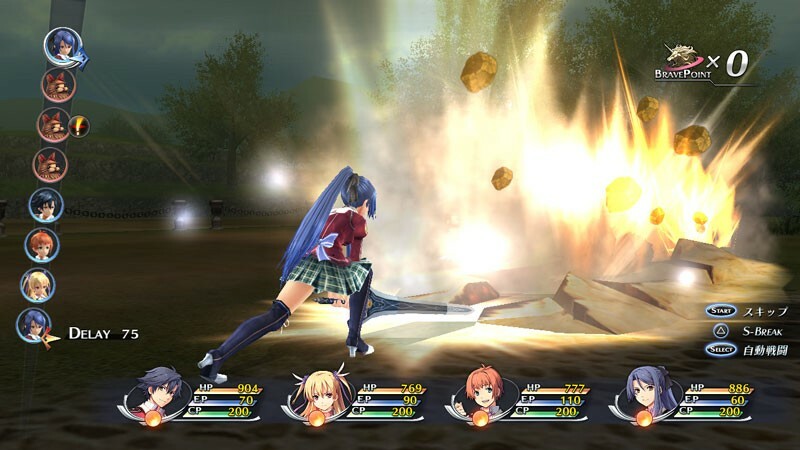 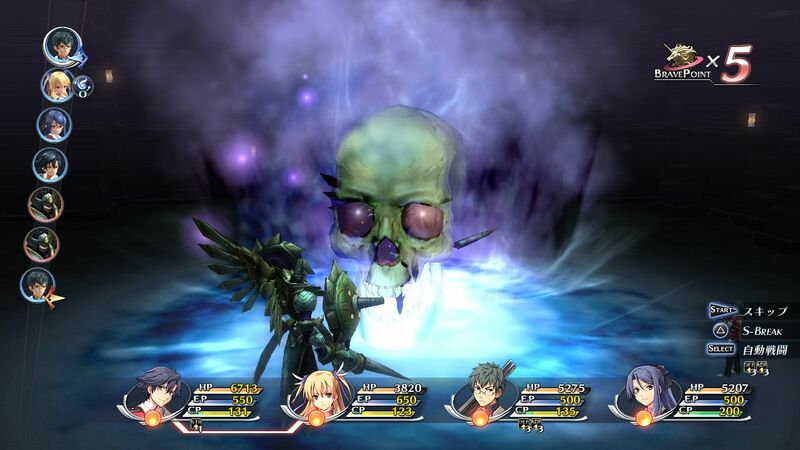 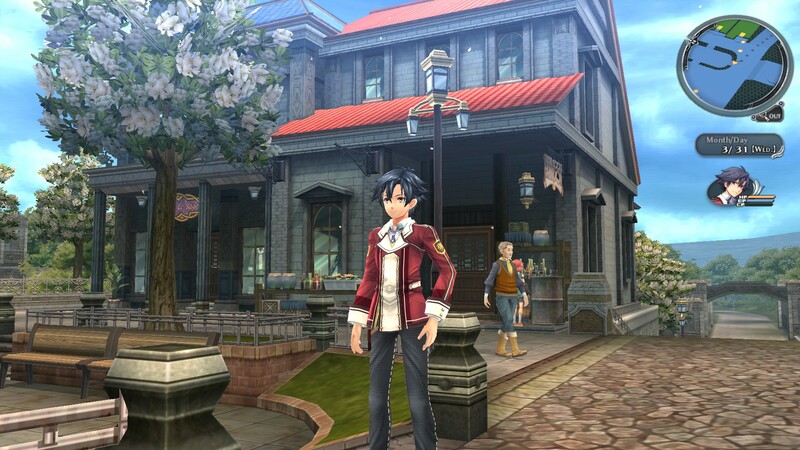 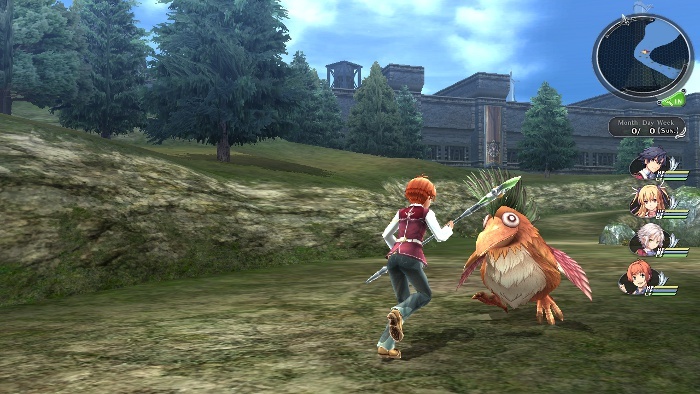 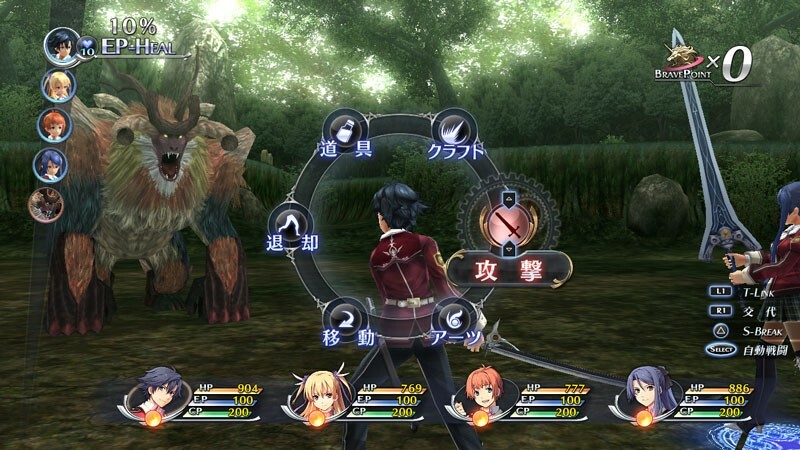 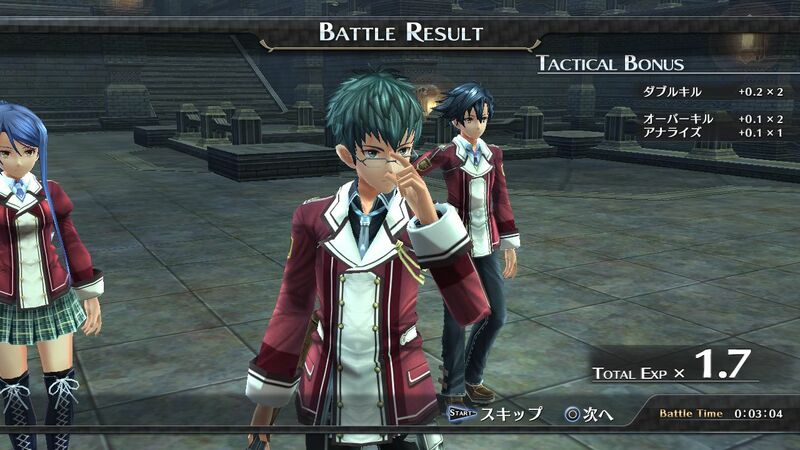 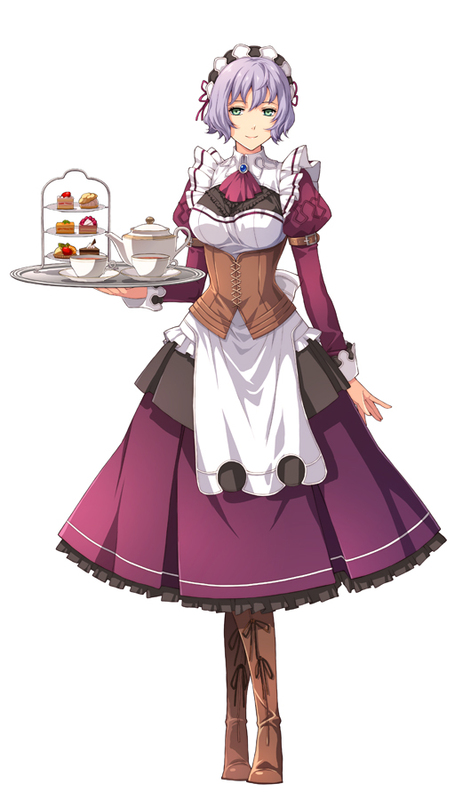 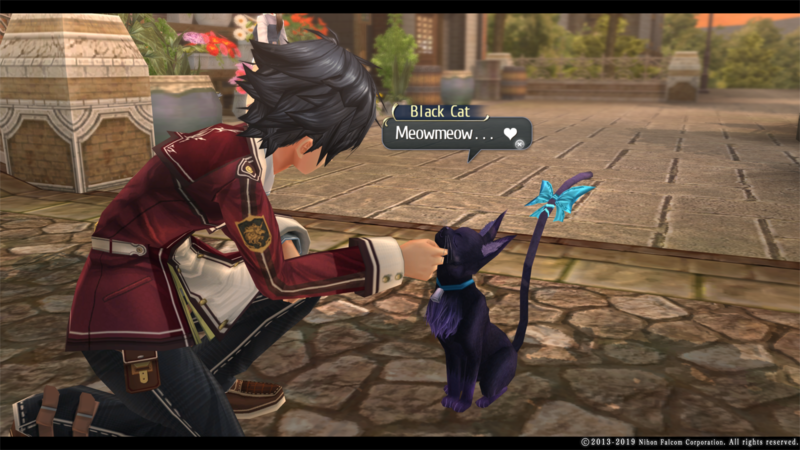 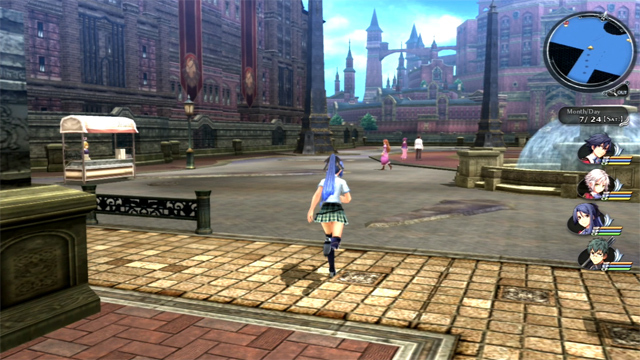 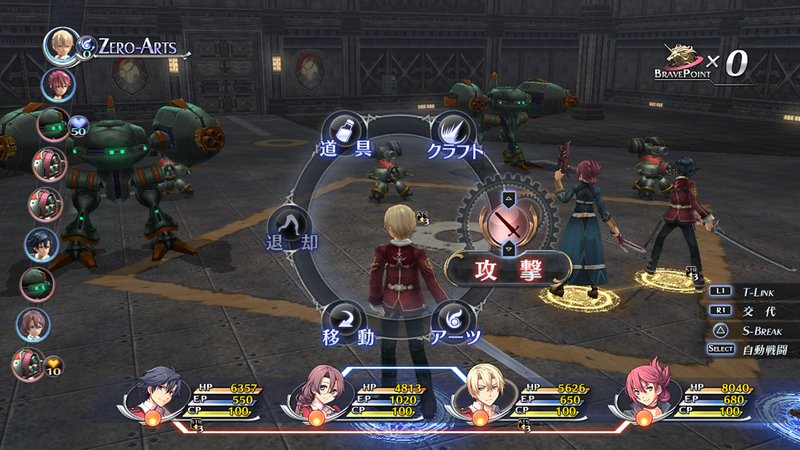 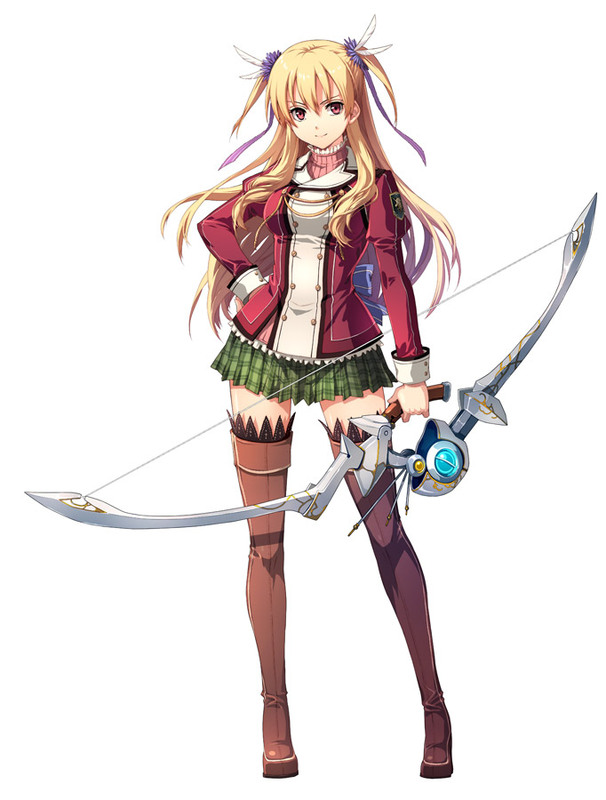 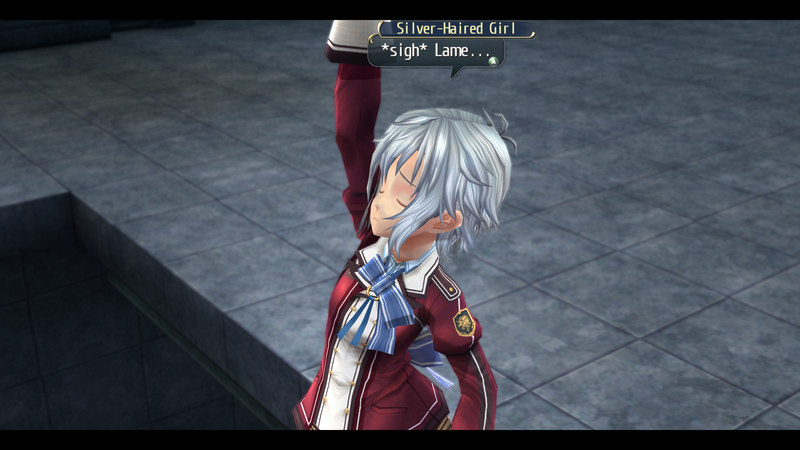 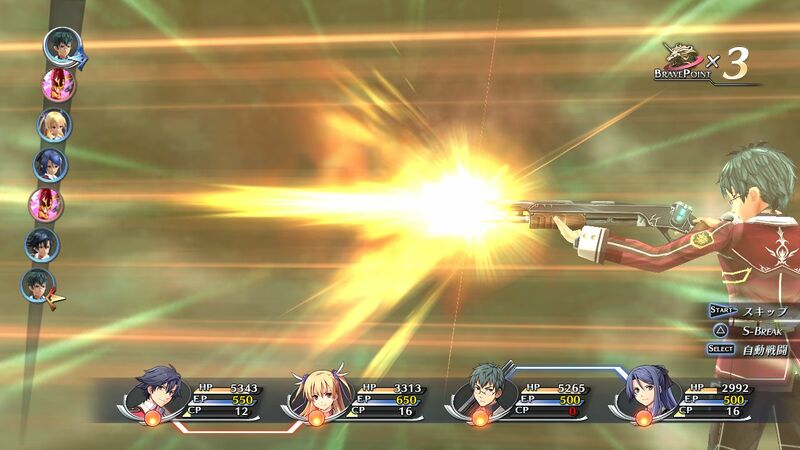 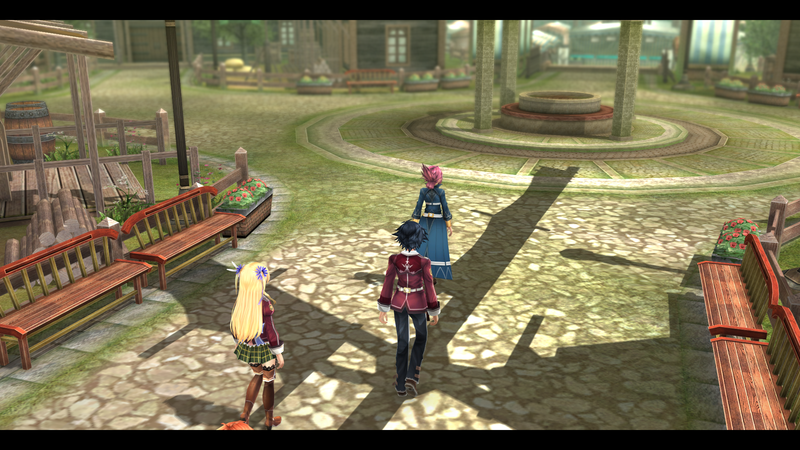 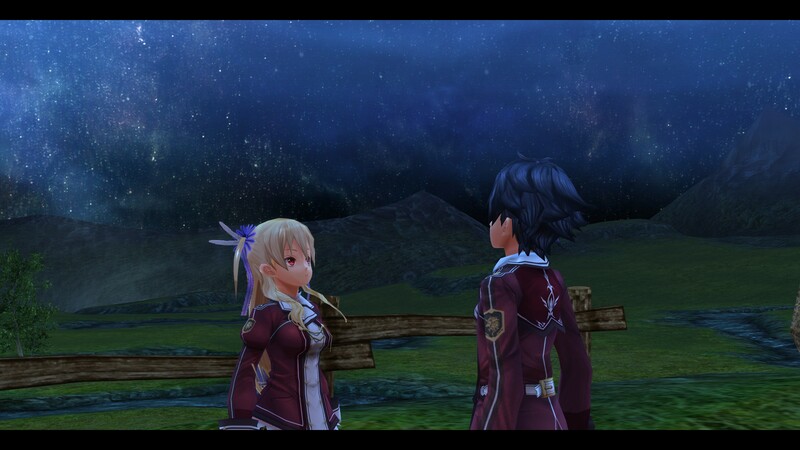 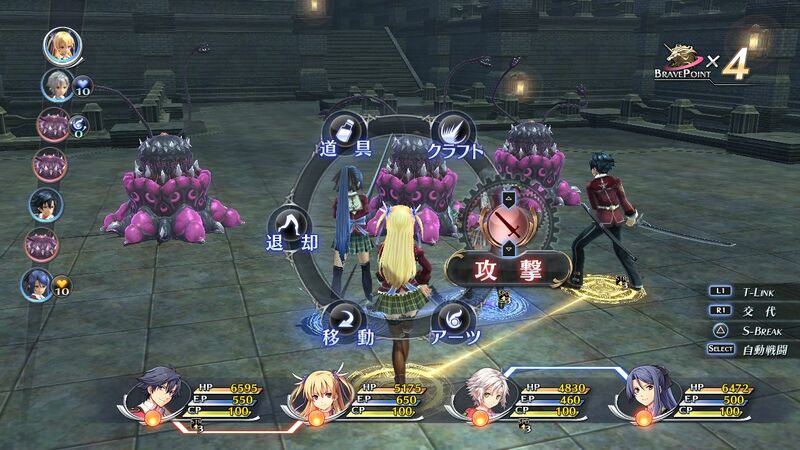 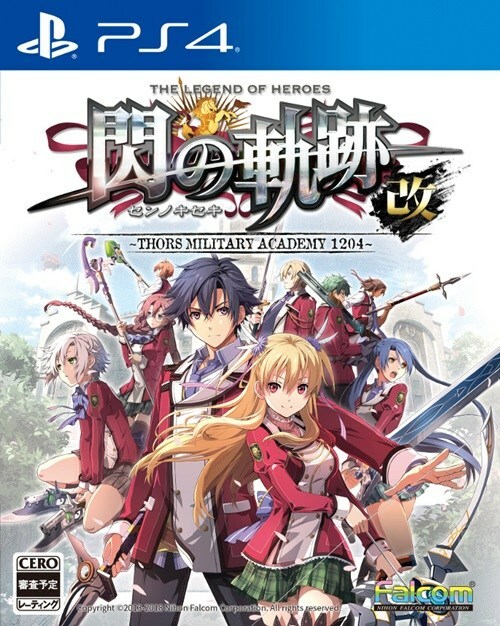 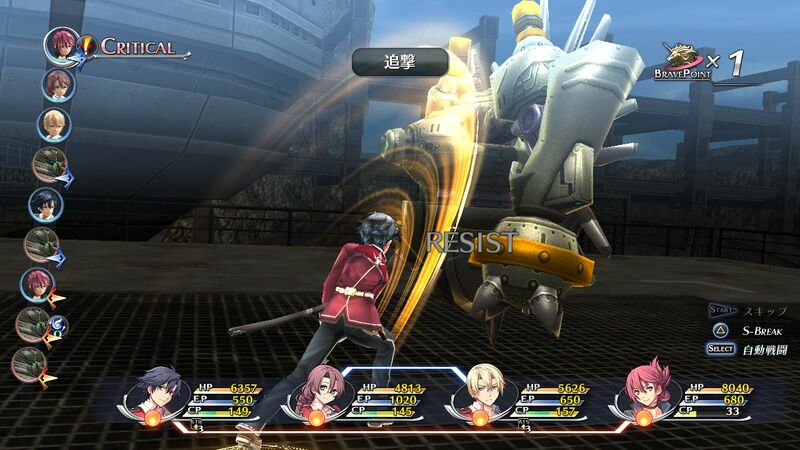 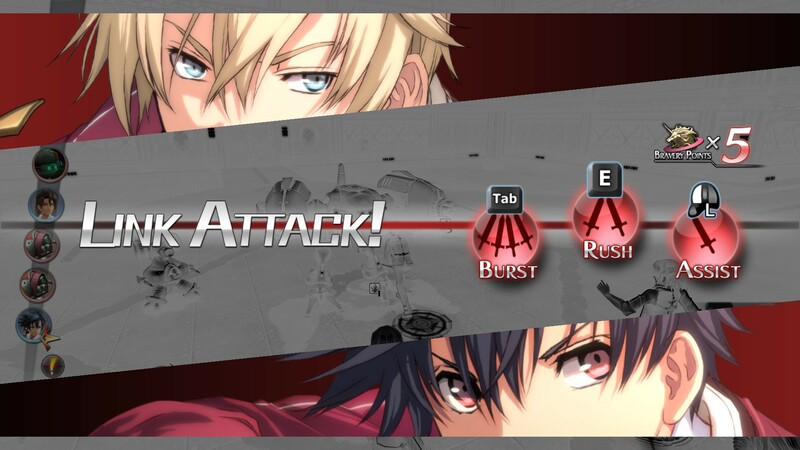 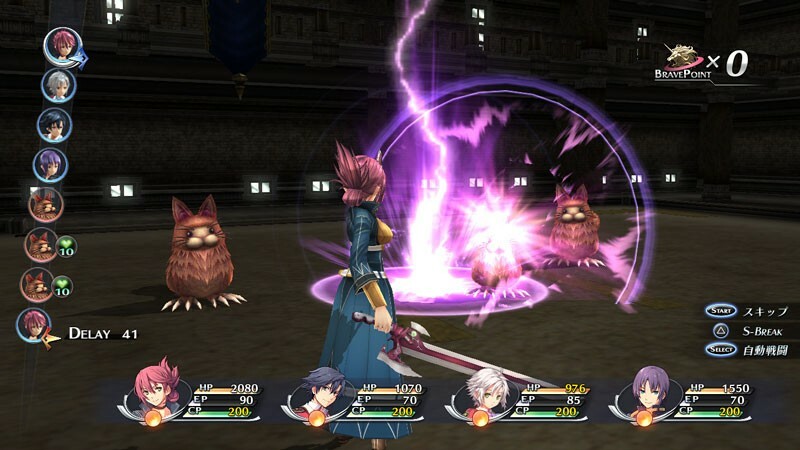 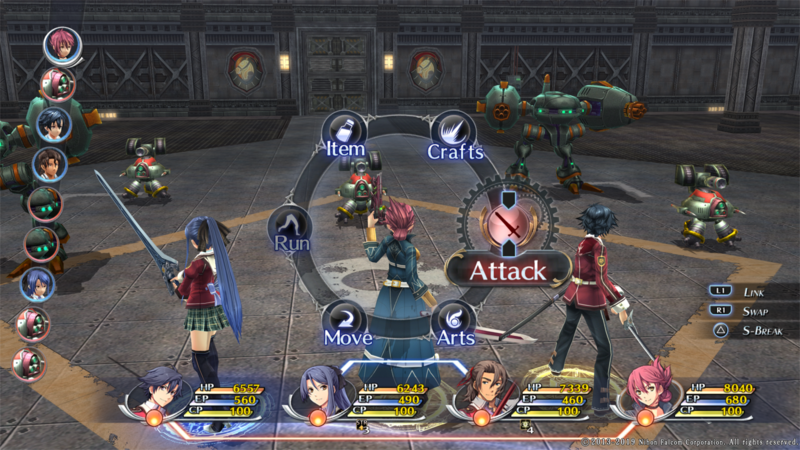 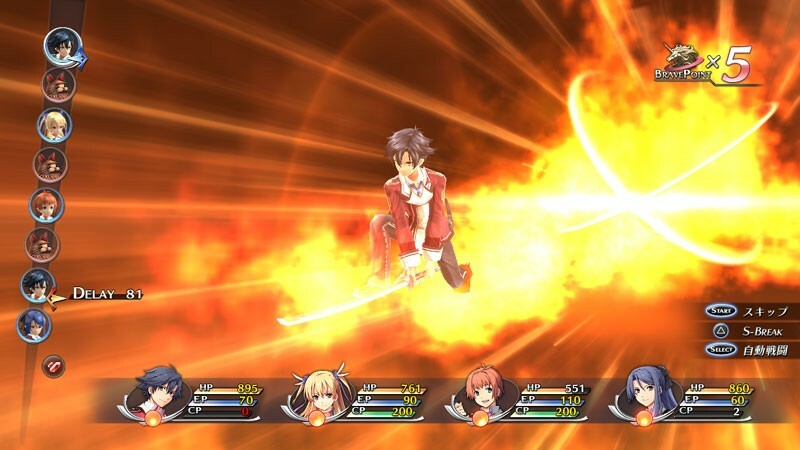 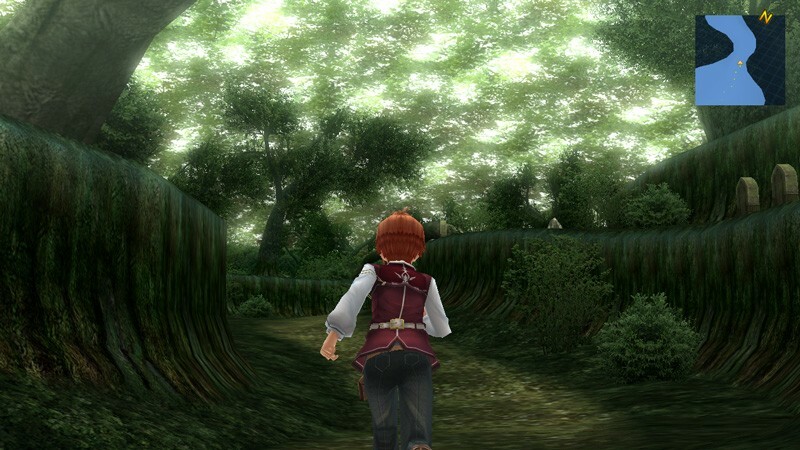 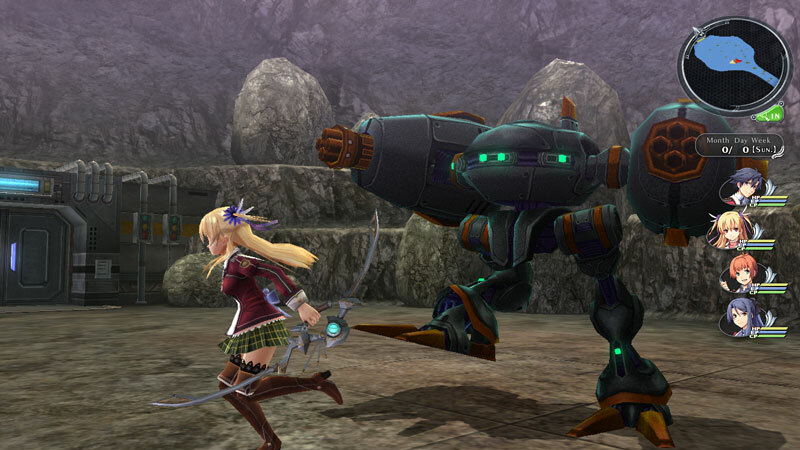 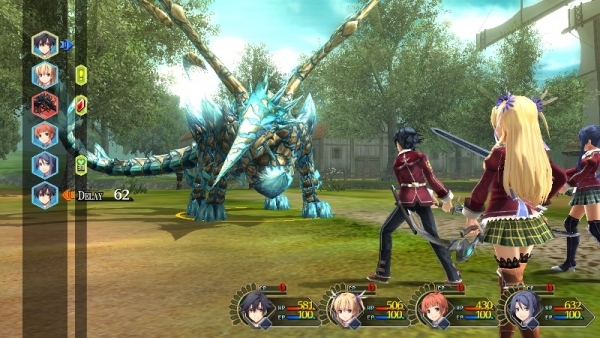 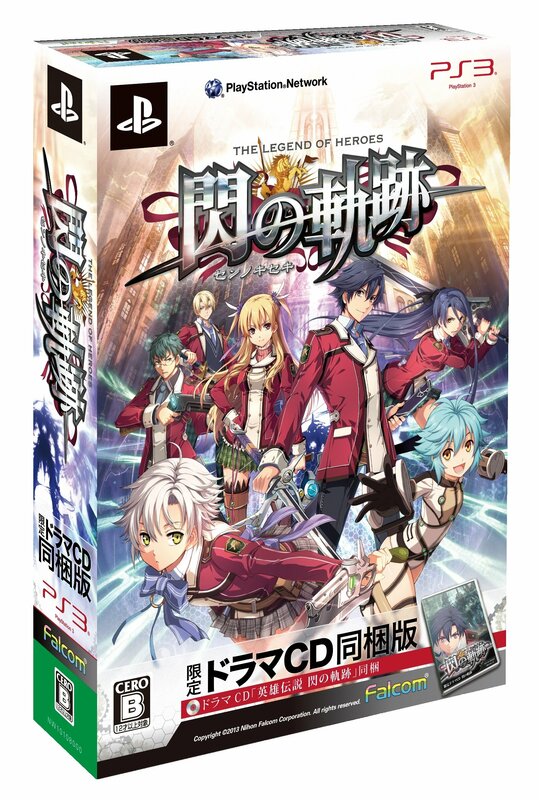 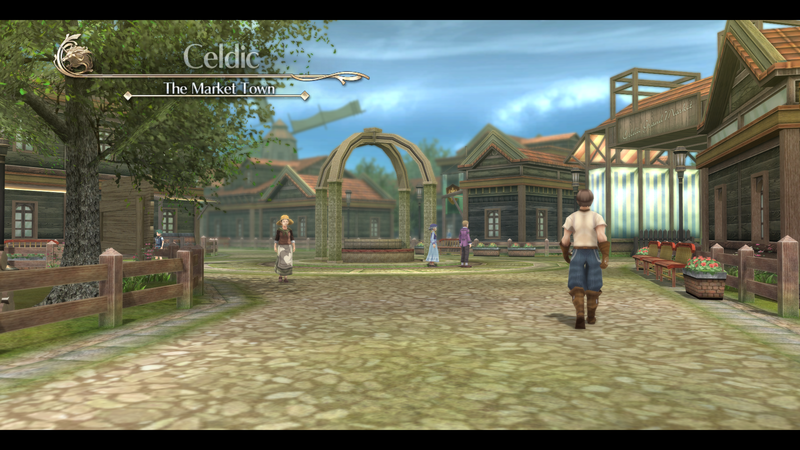 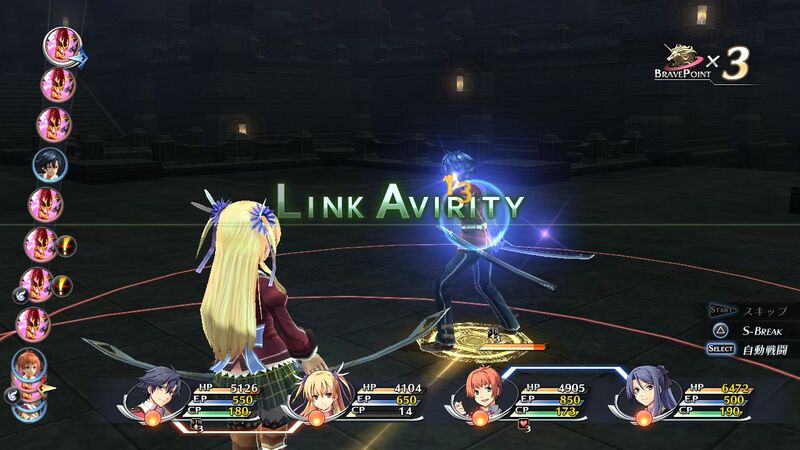 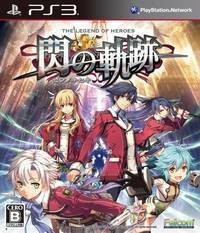 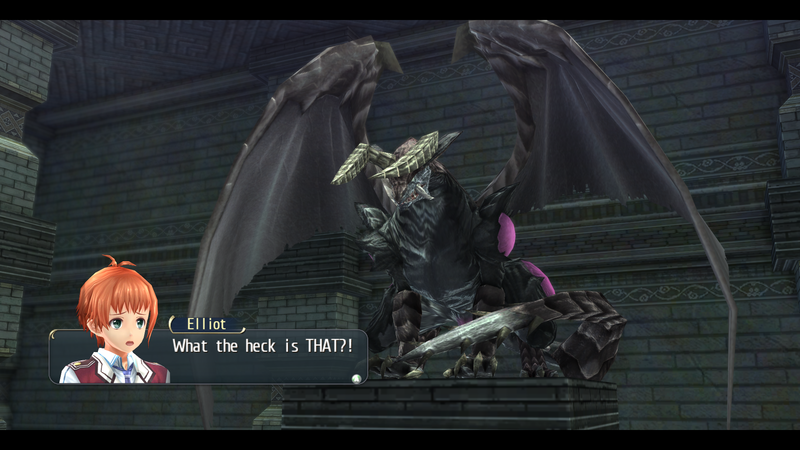 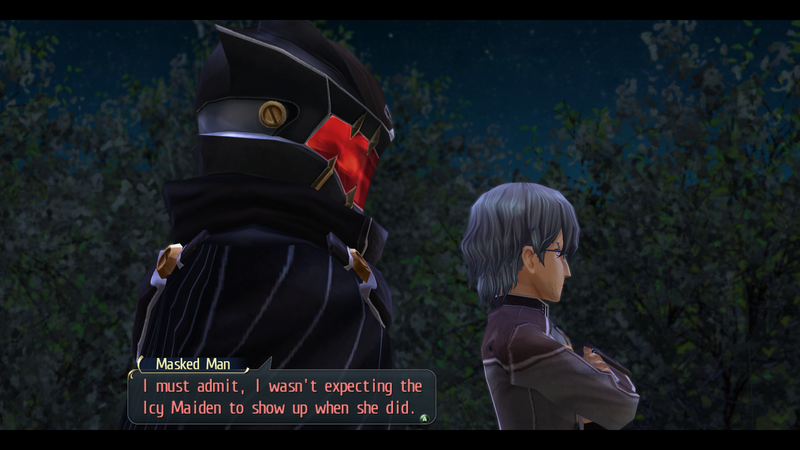 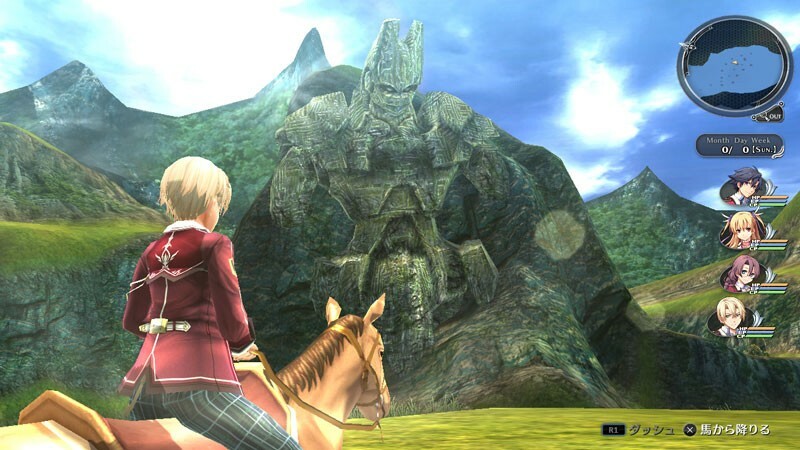 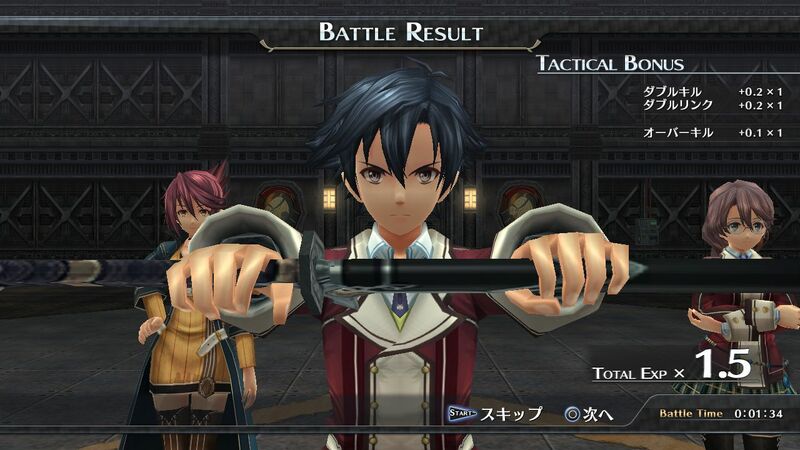 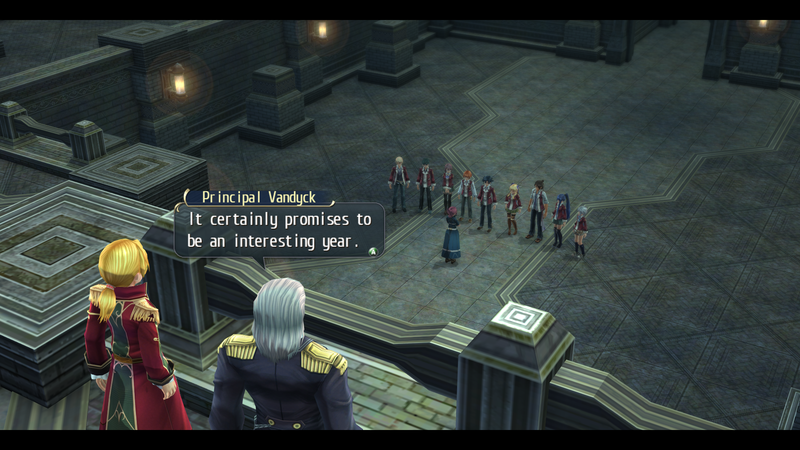 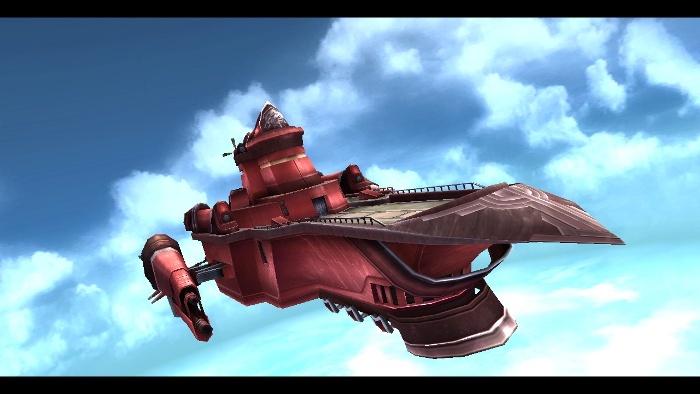 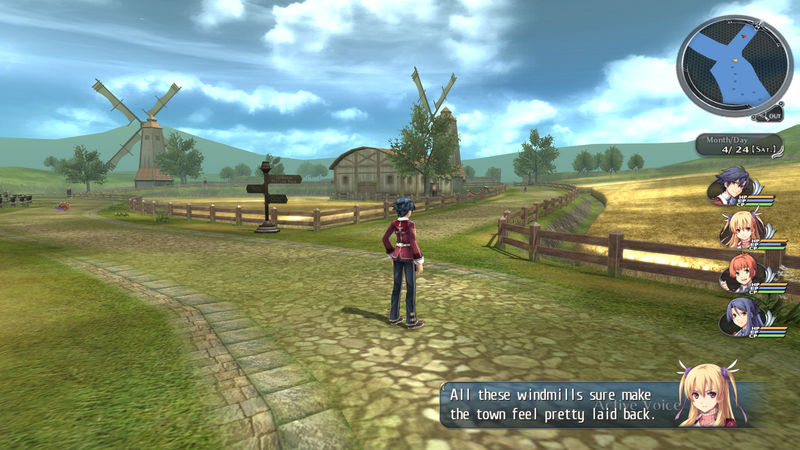 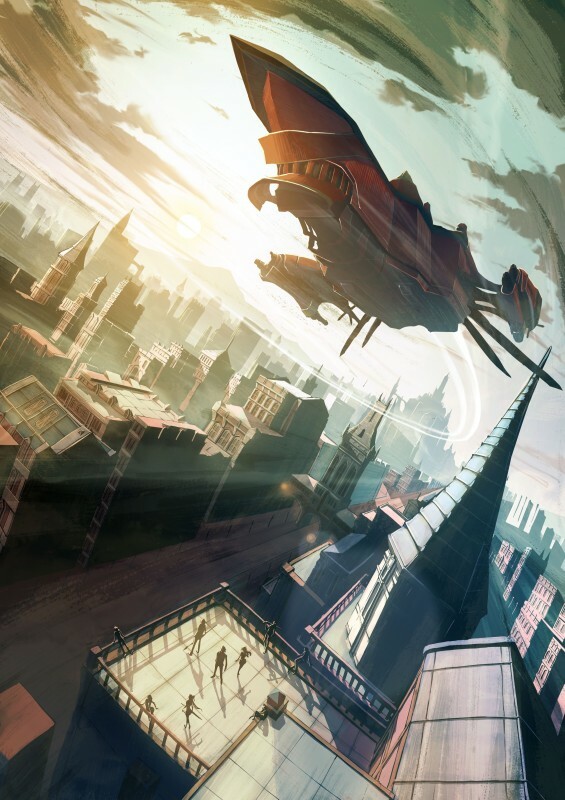 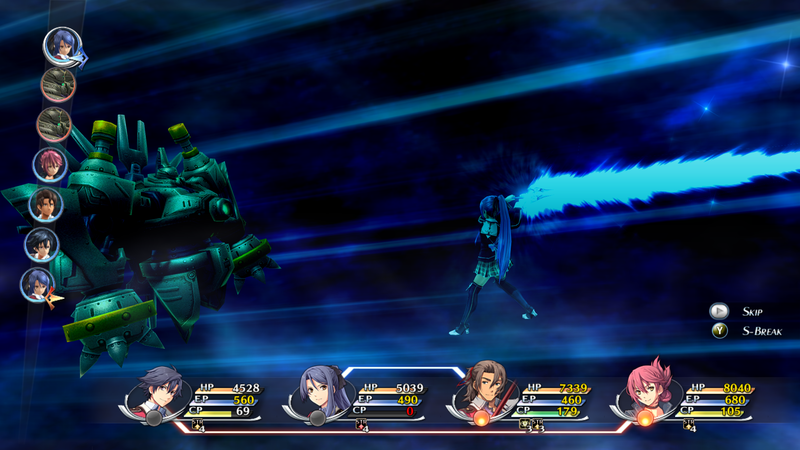 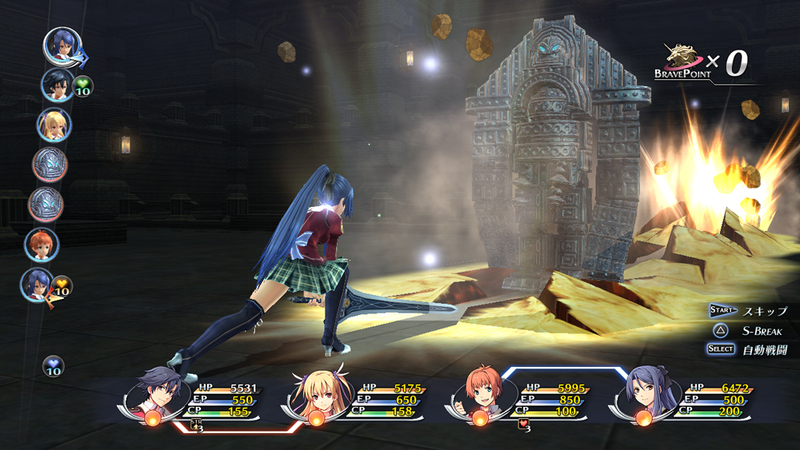 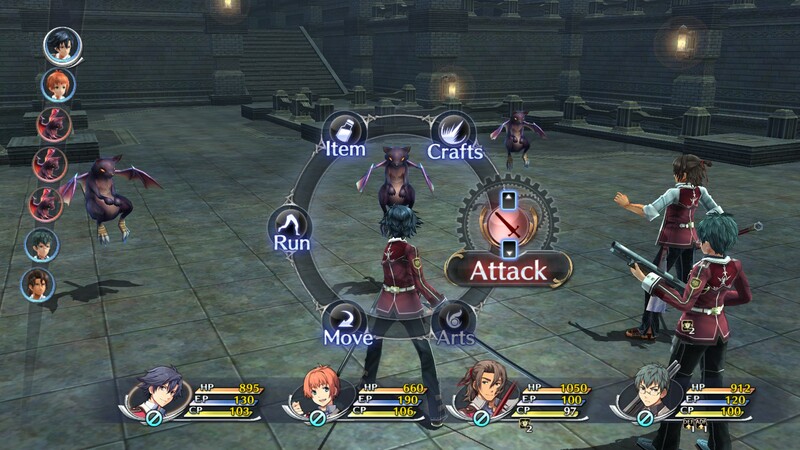 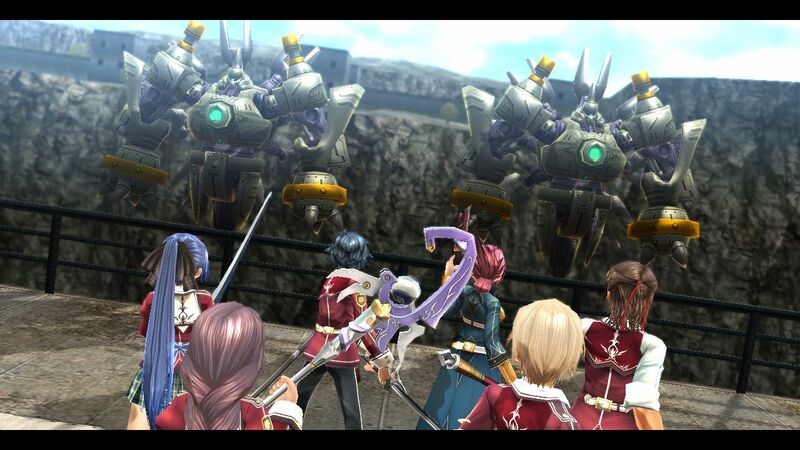 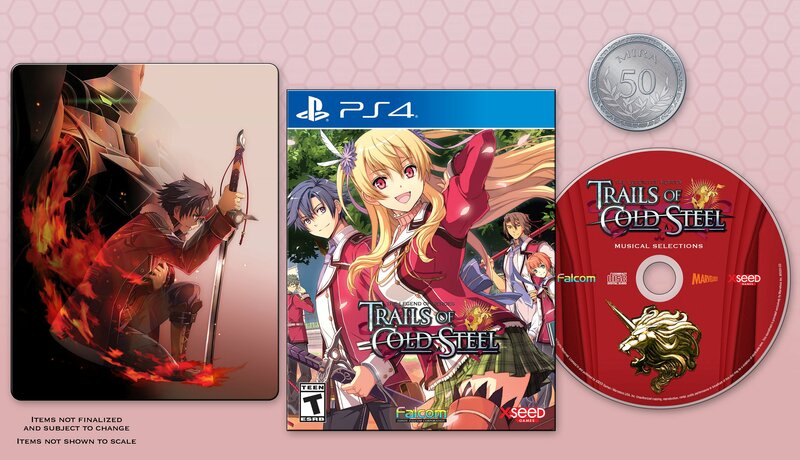 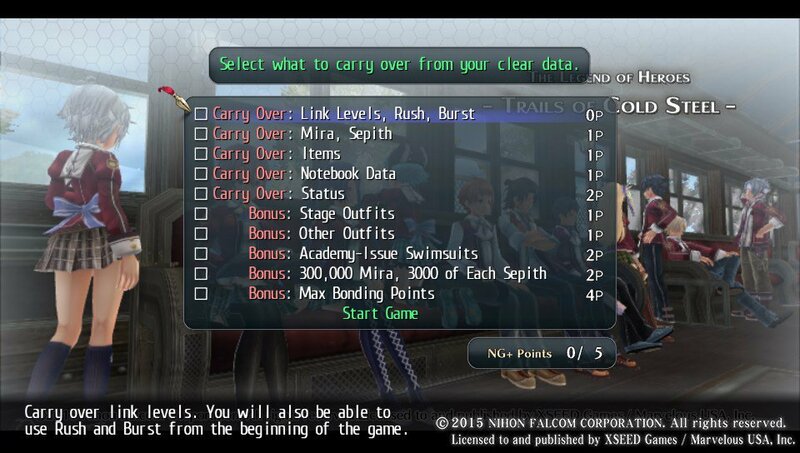 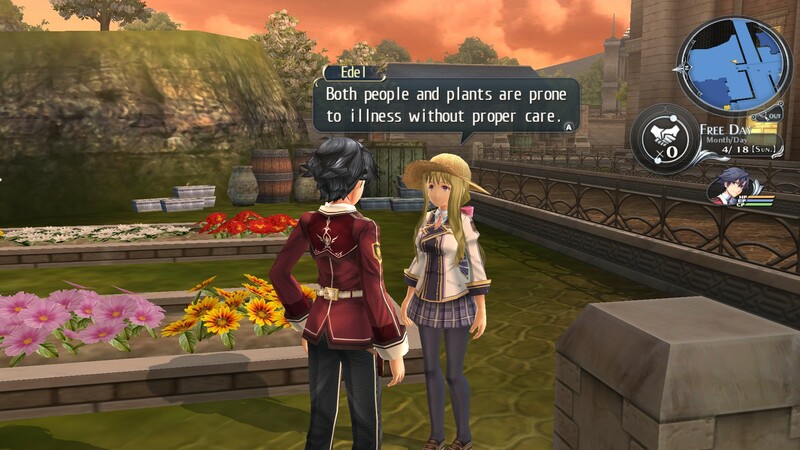 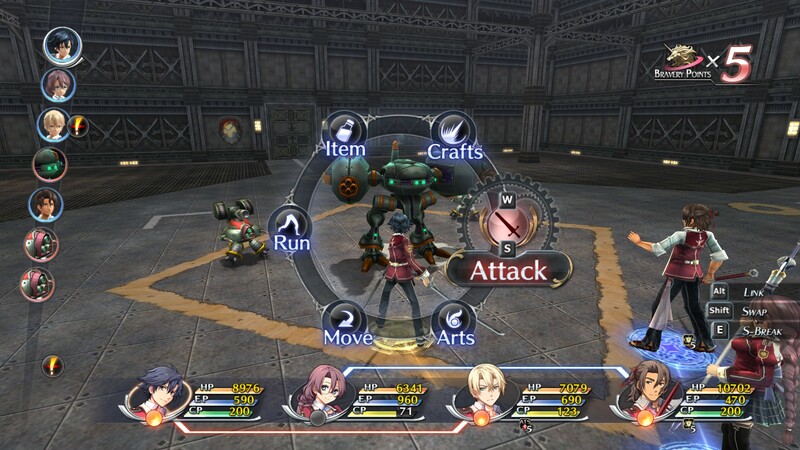 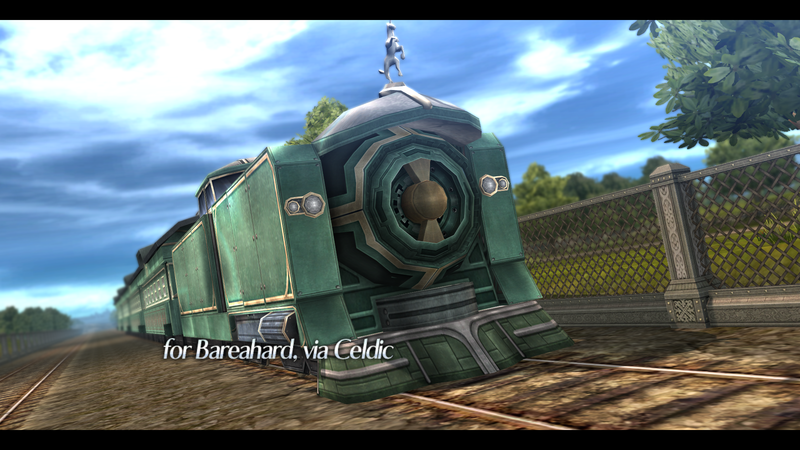 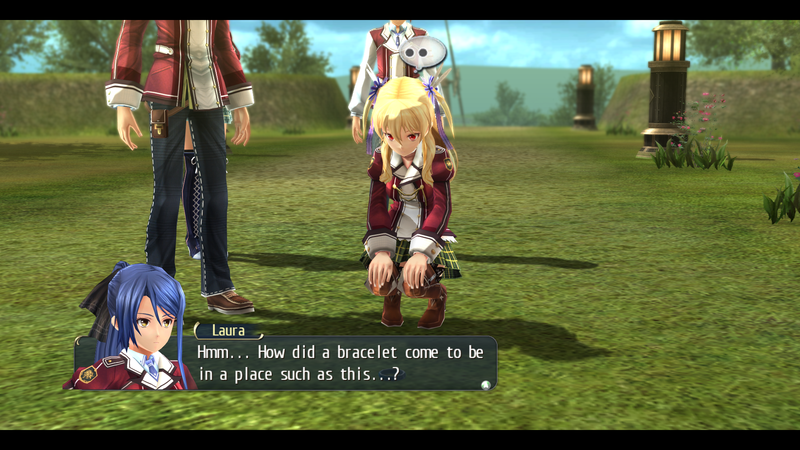 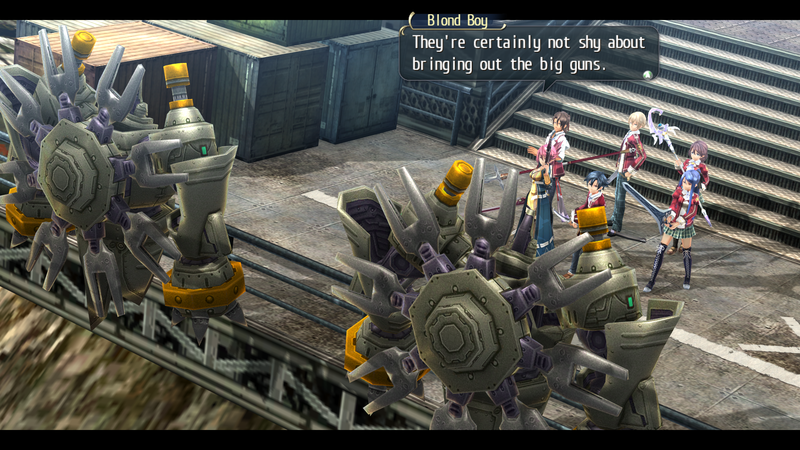 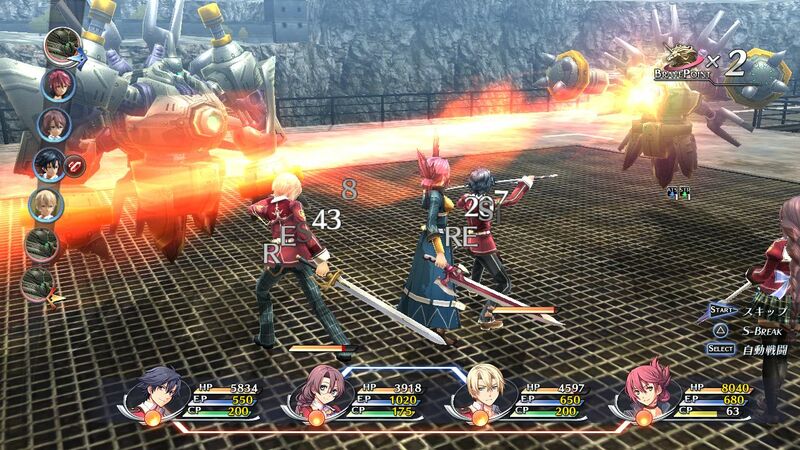 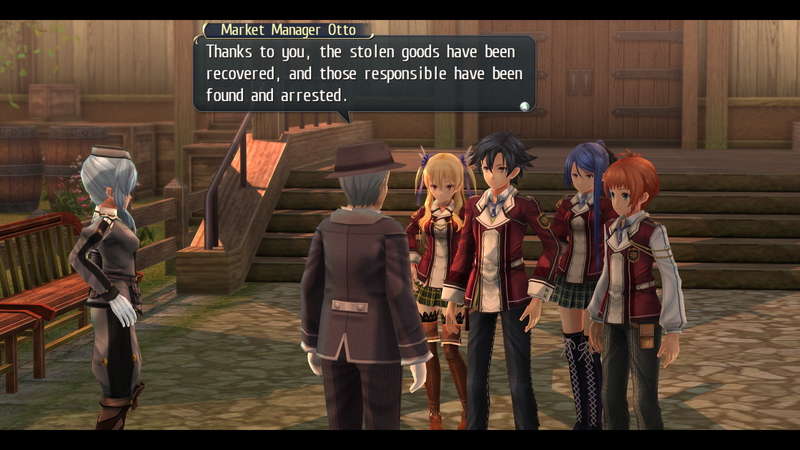 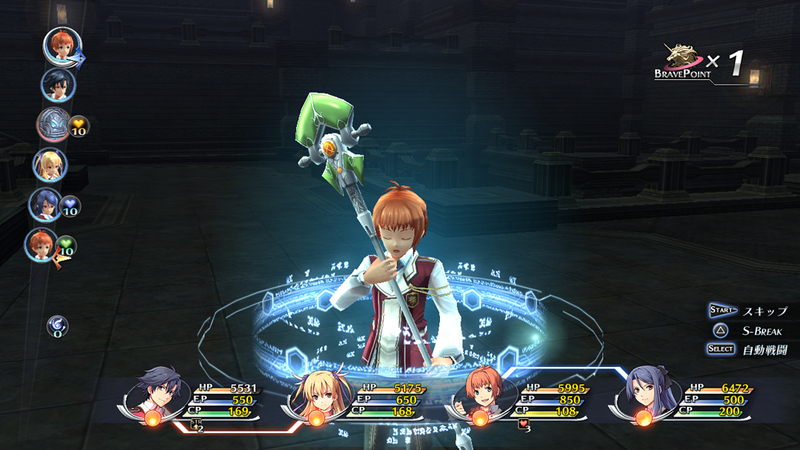 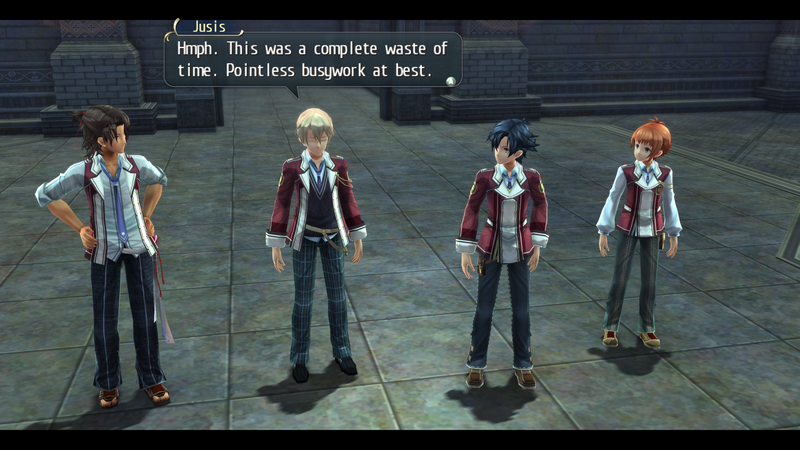 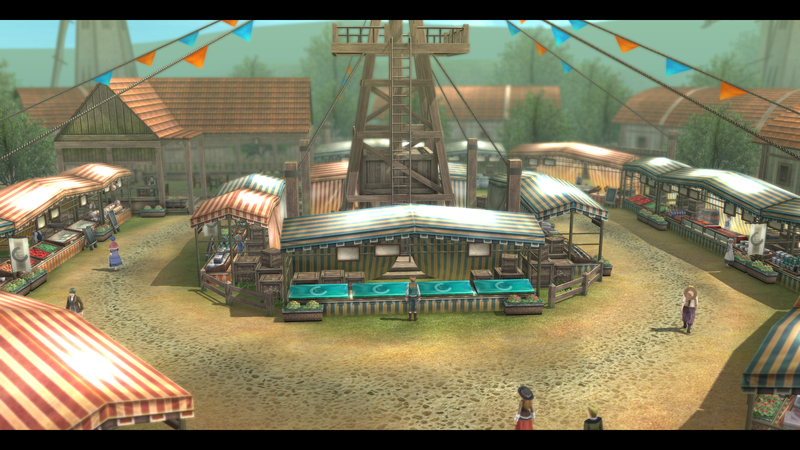 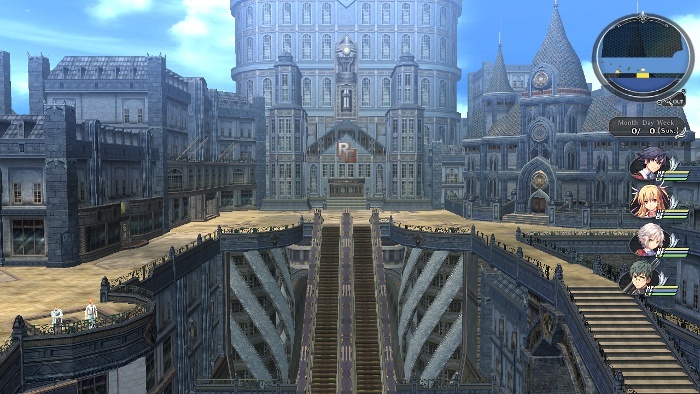 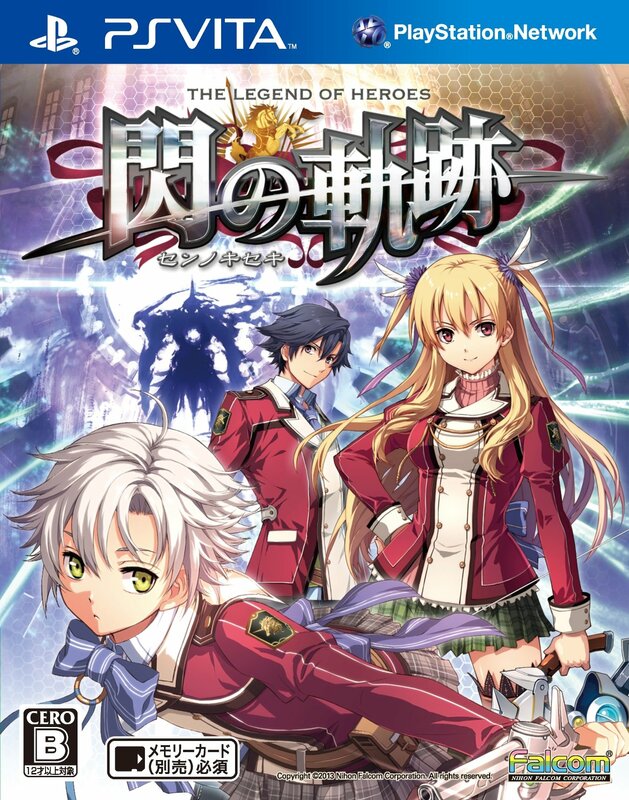 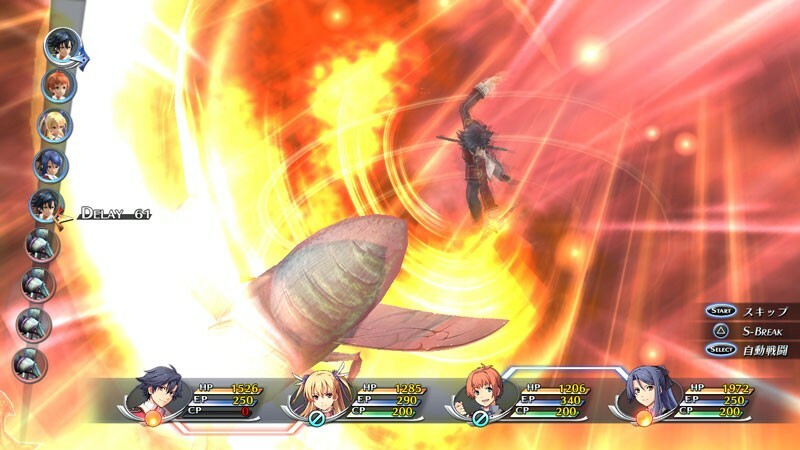 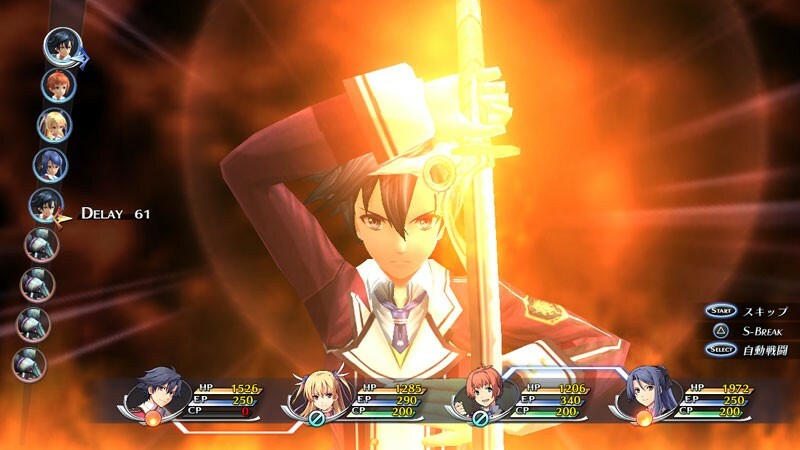 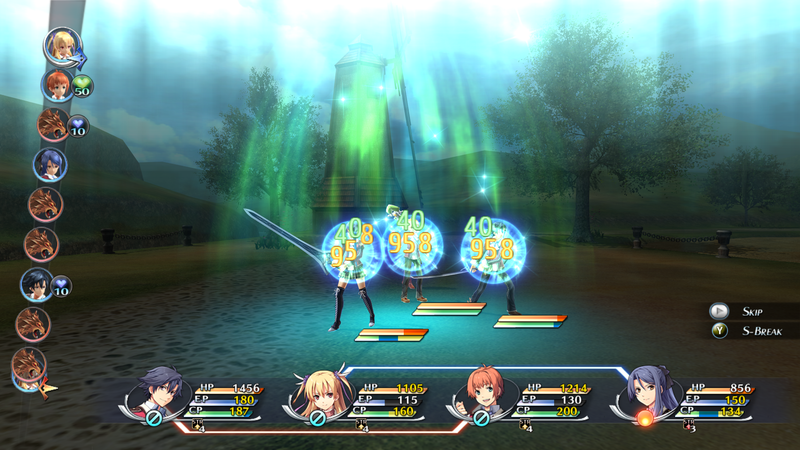 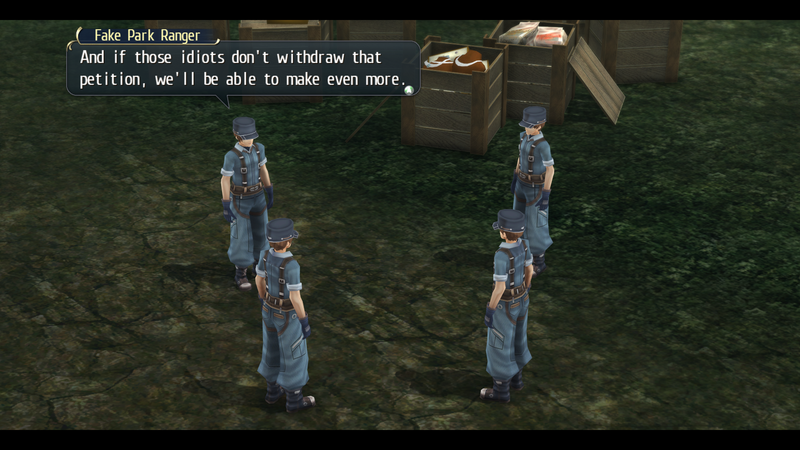 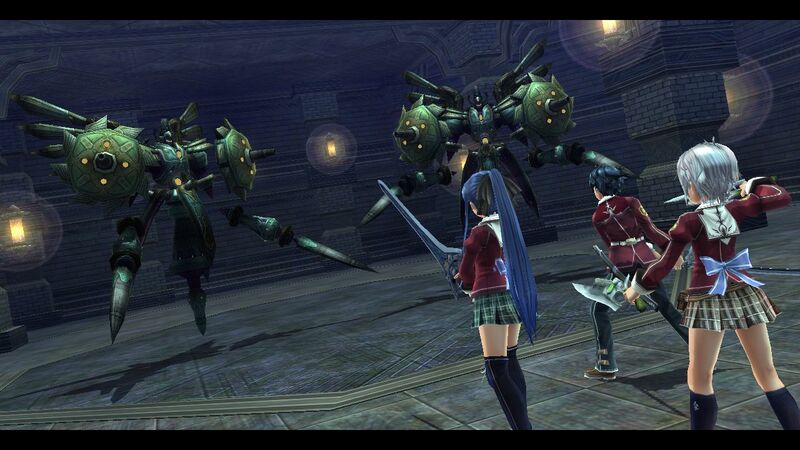 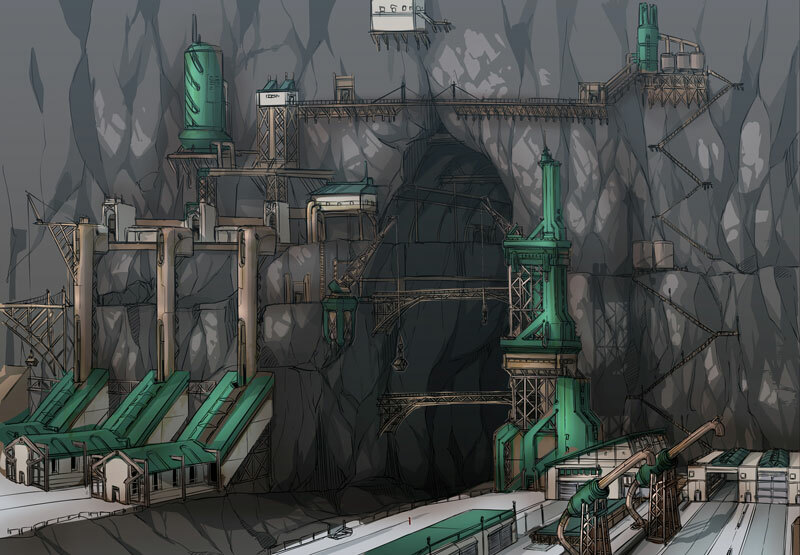 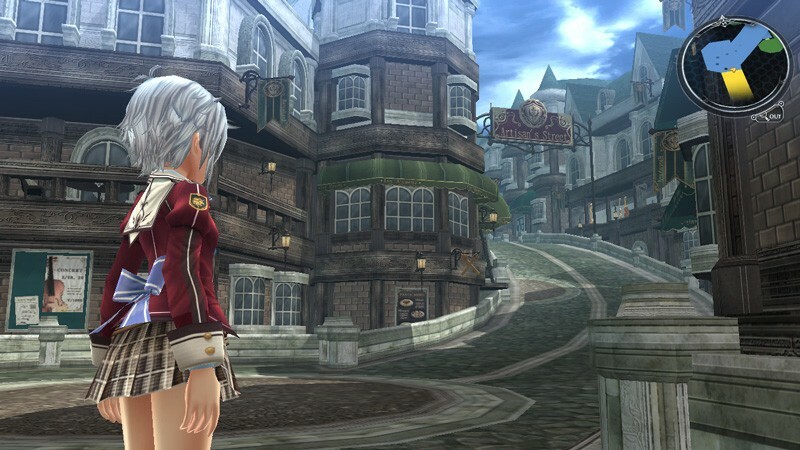 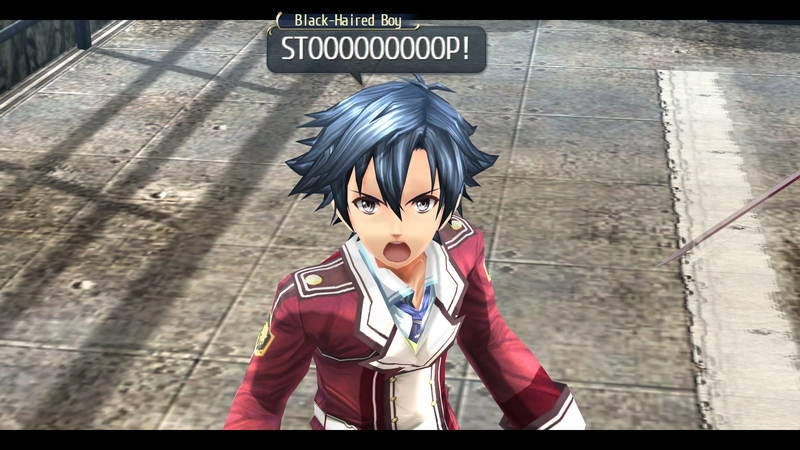 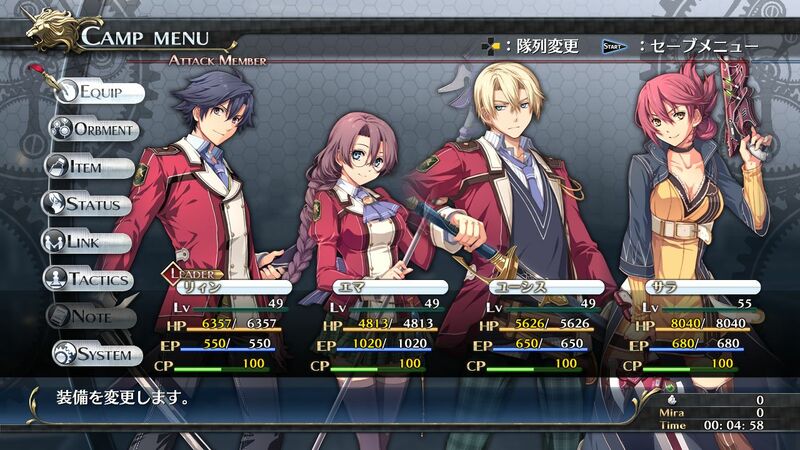 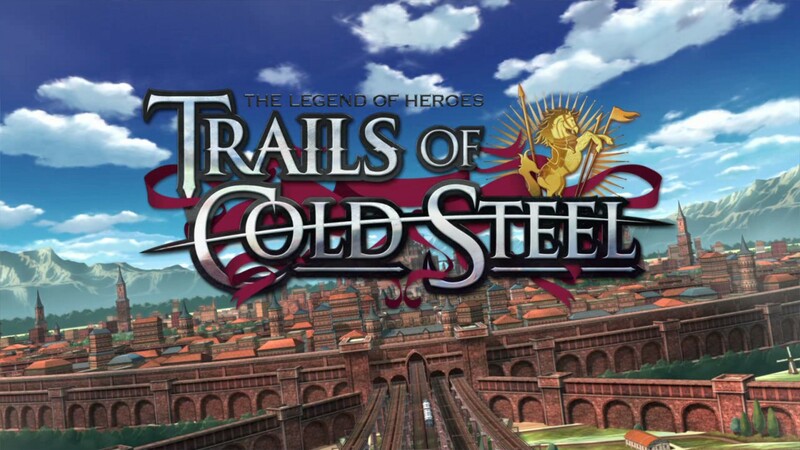 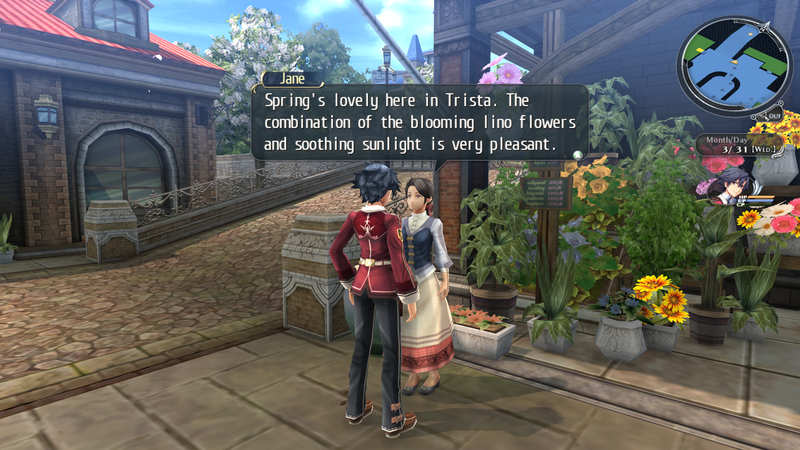 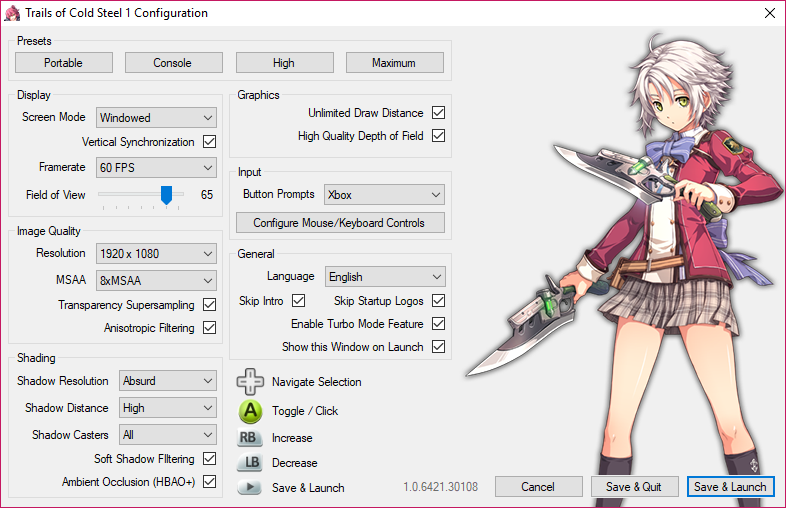 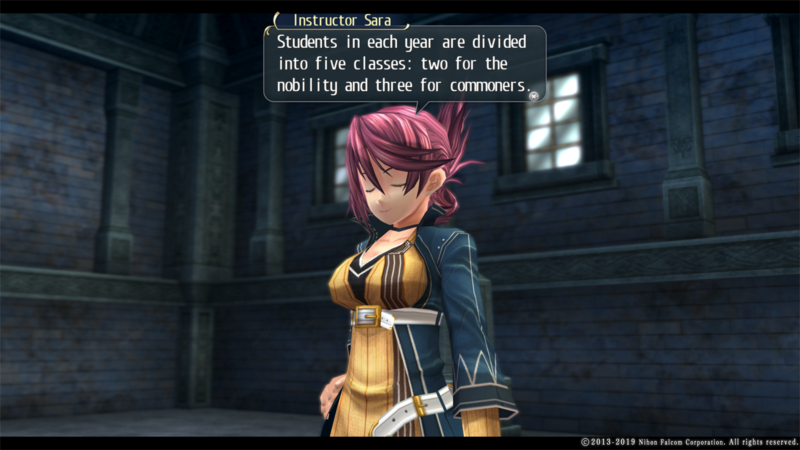 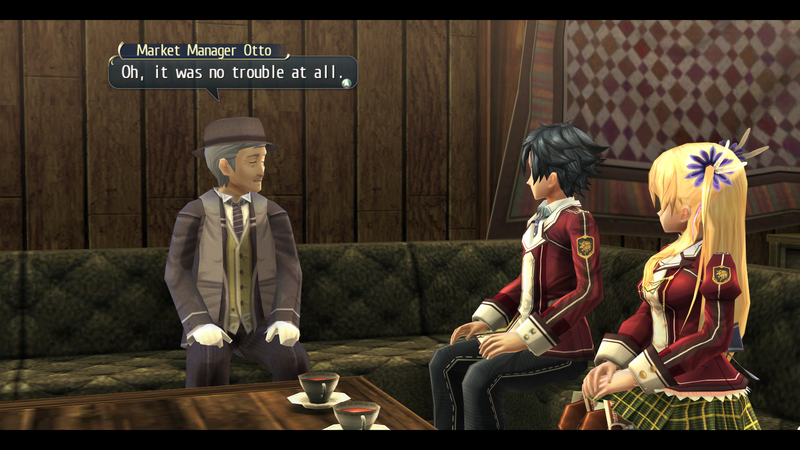 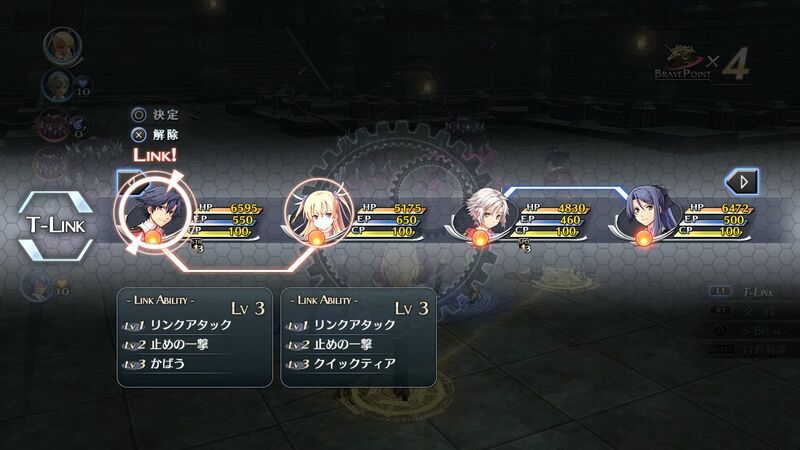 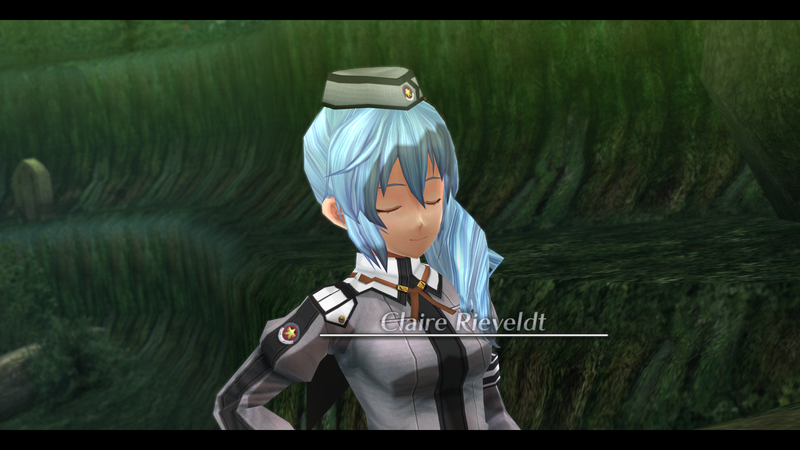 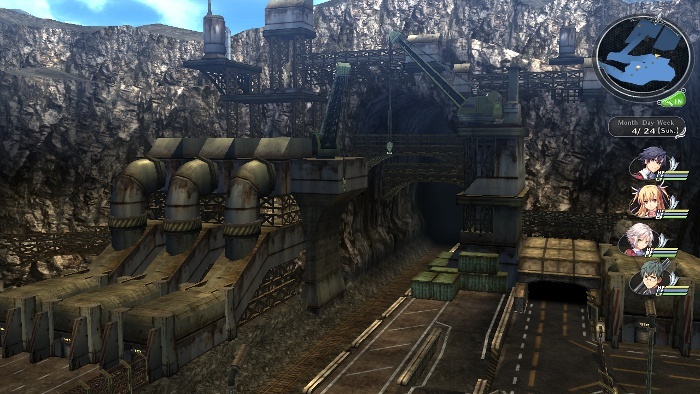 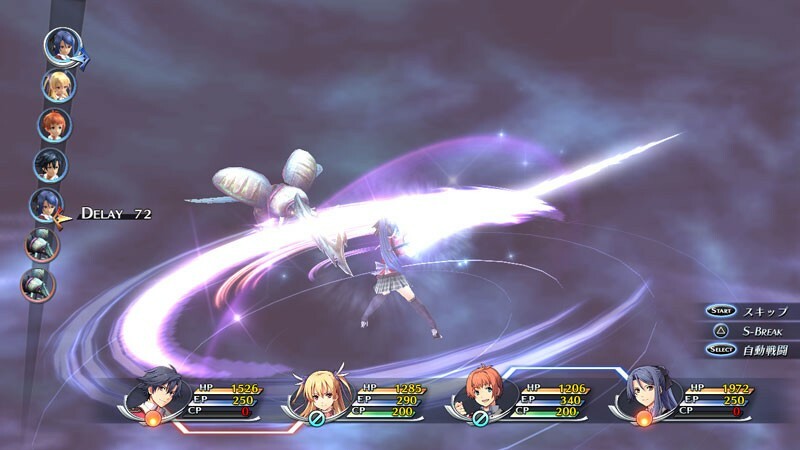 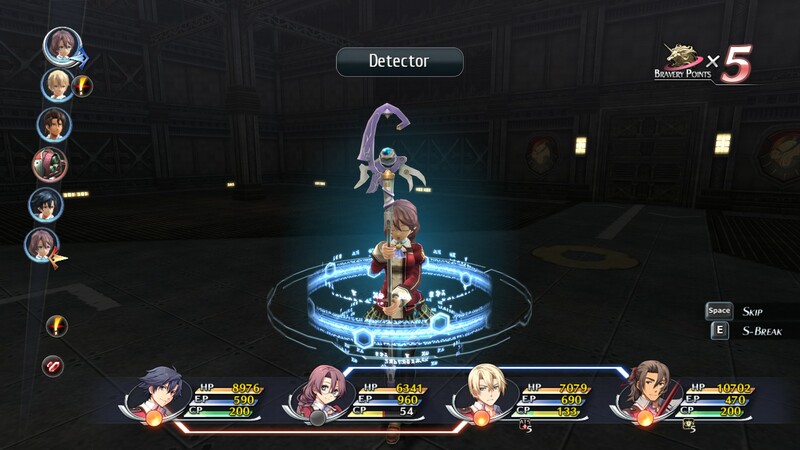 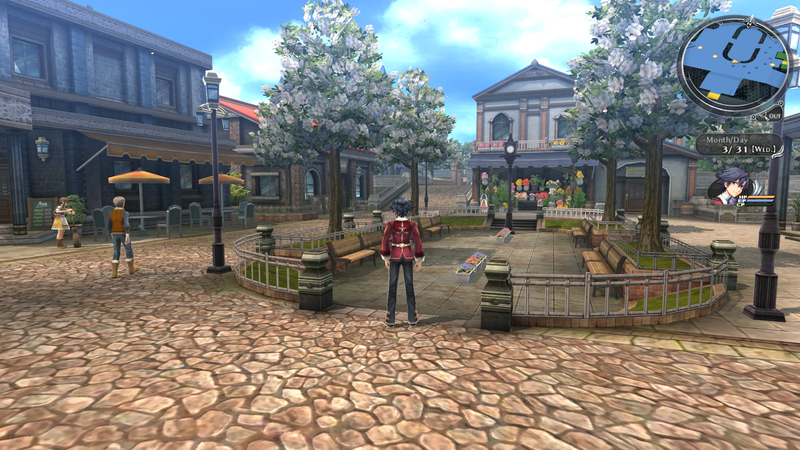 With a bevy of improvements that go above and beyond the norm, this is inarguably the definitive version of Trails of Cold Steel. 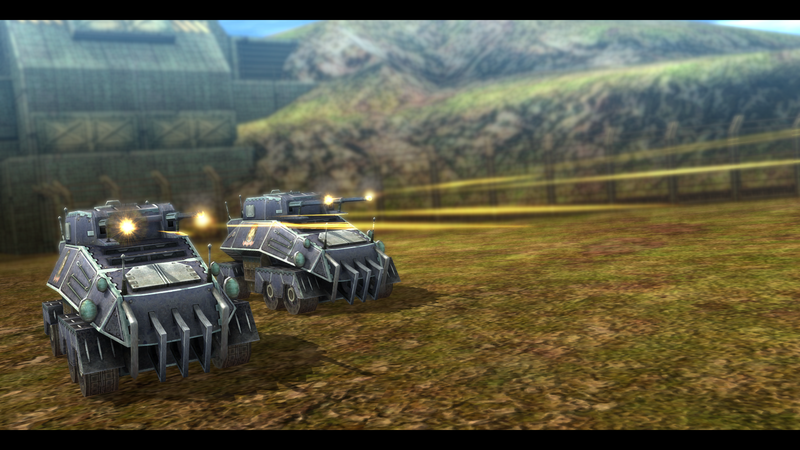 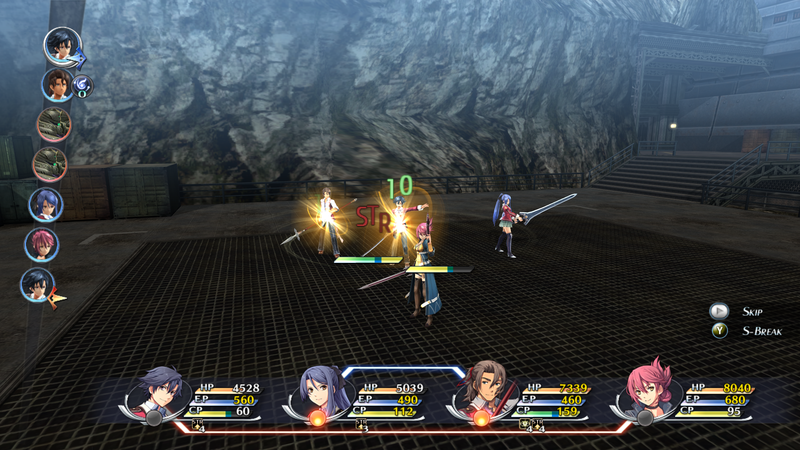 While it takes some time to get started, the combat and writing in this game help push it beyond its boundaries. 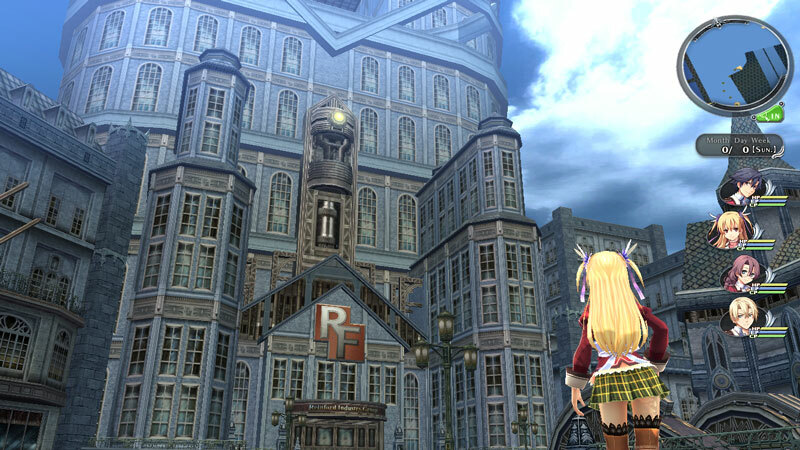 Check out a new trailer for the re-release. 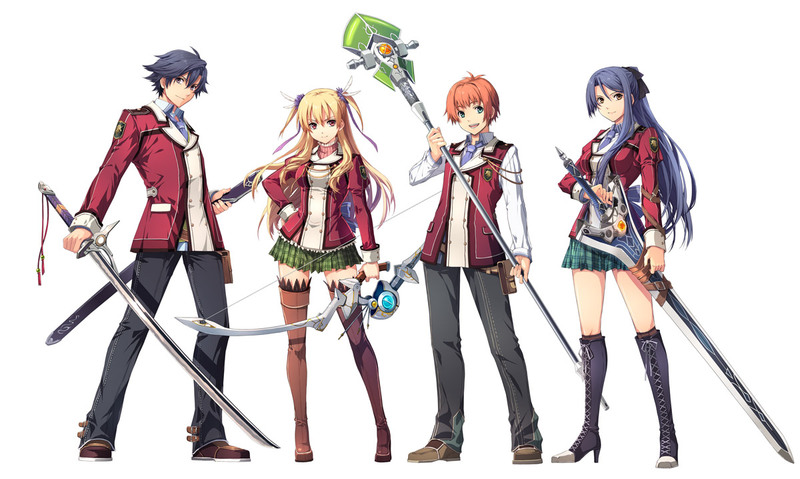 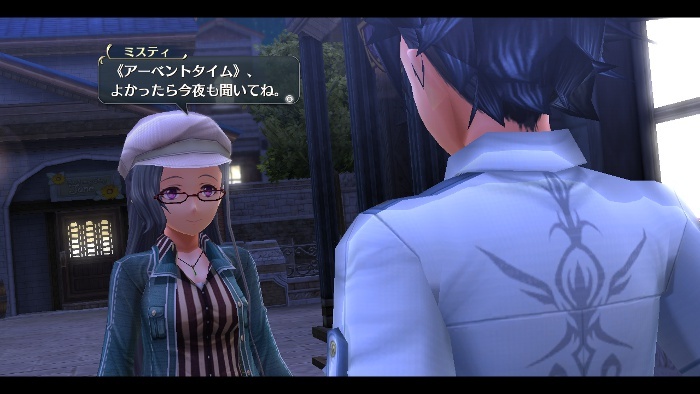 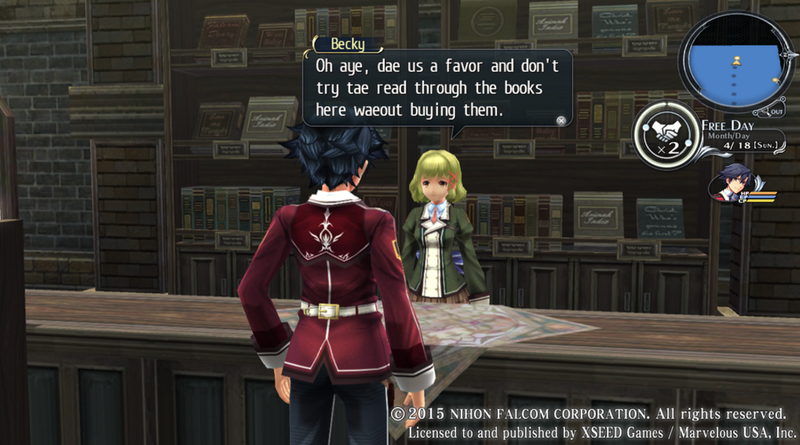 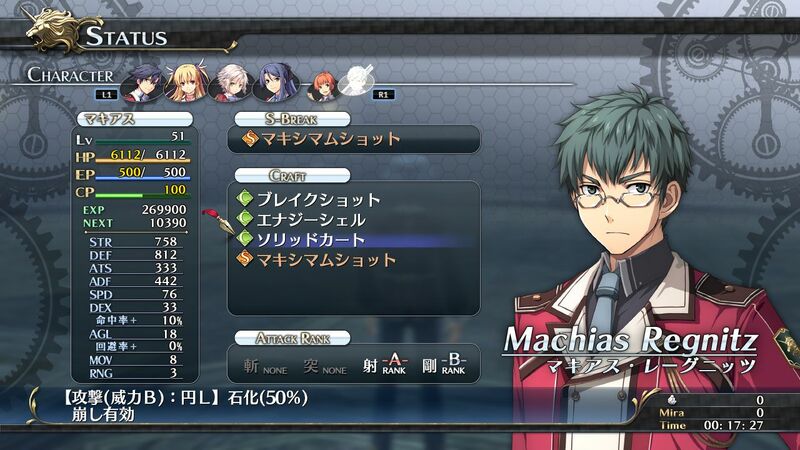 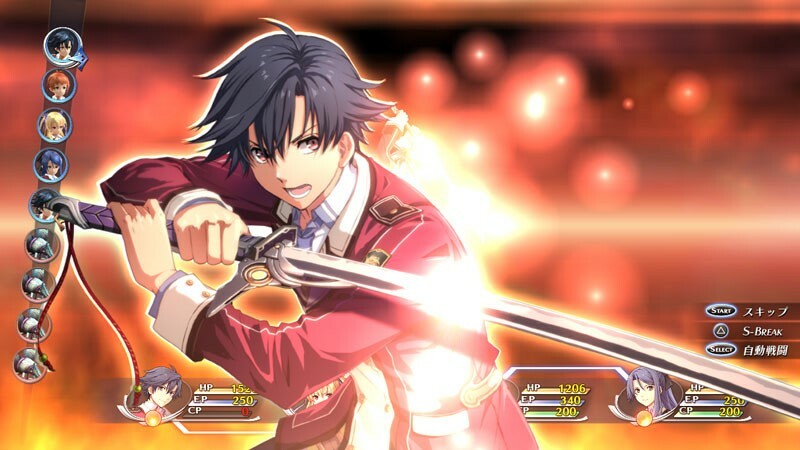 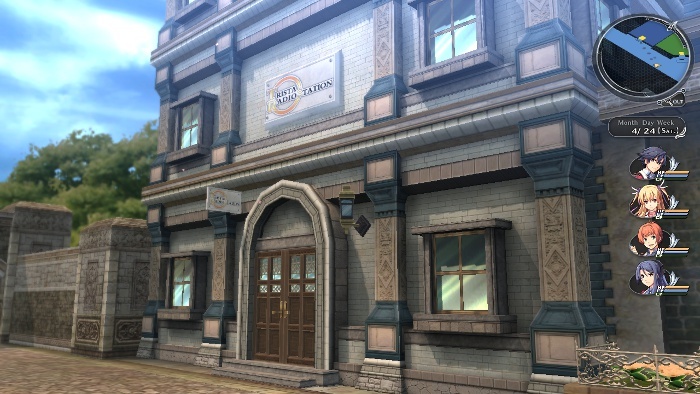 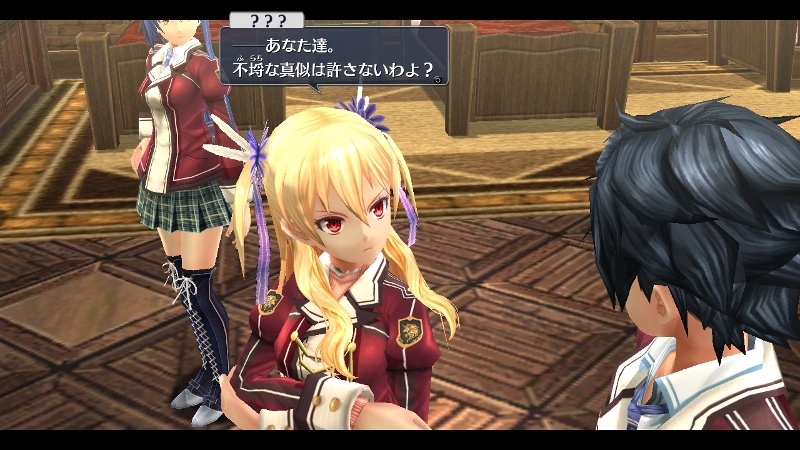 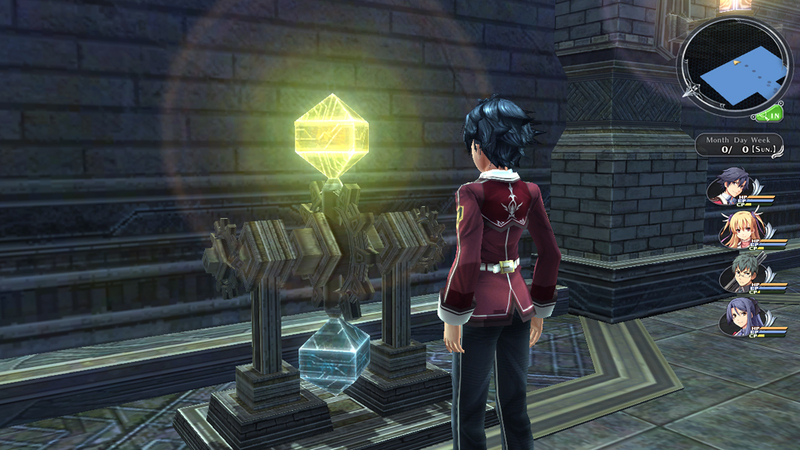 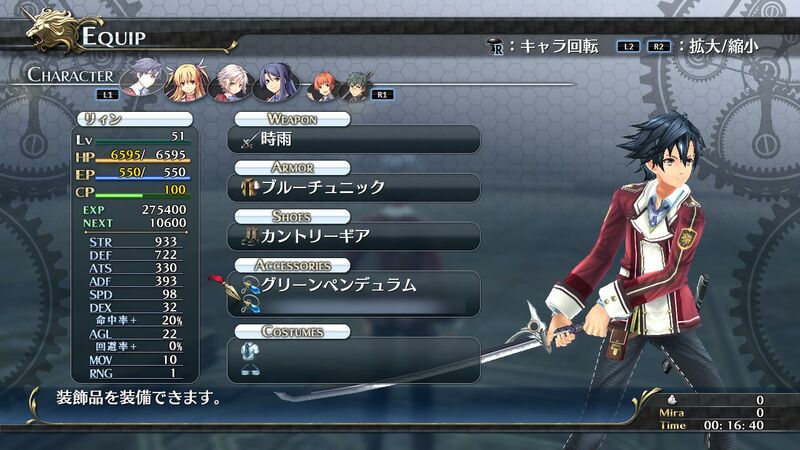 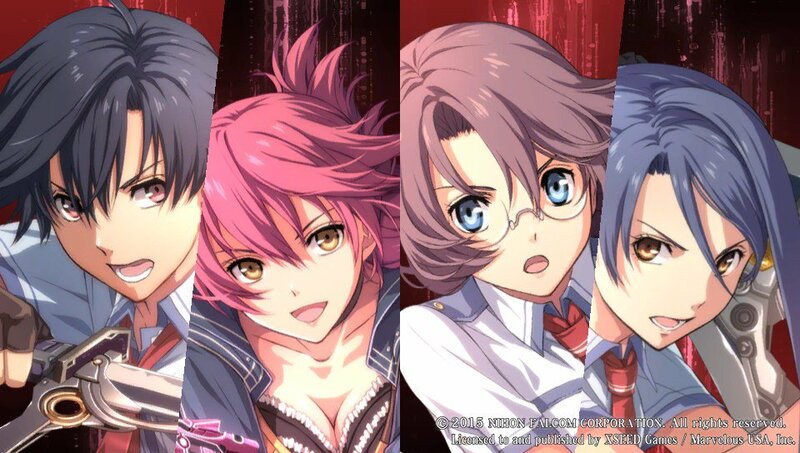 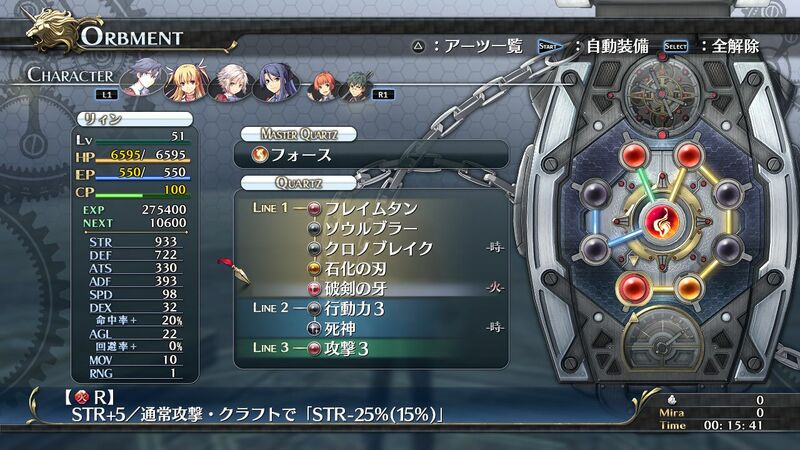 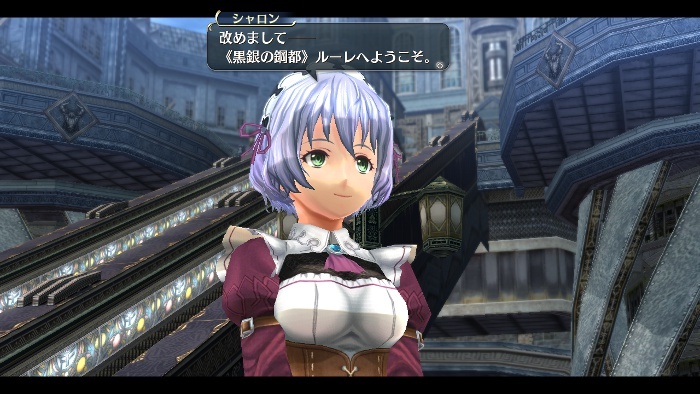 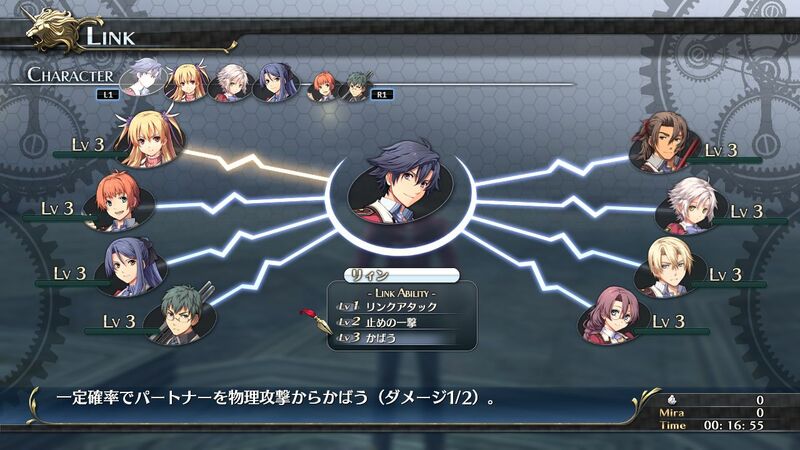 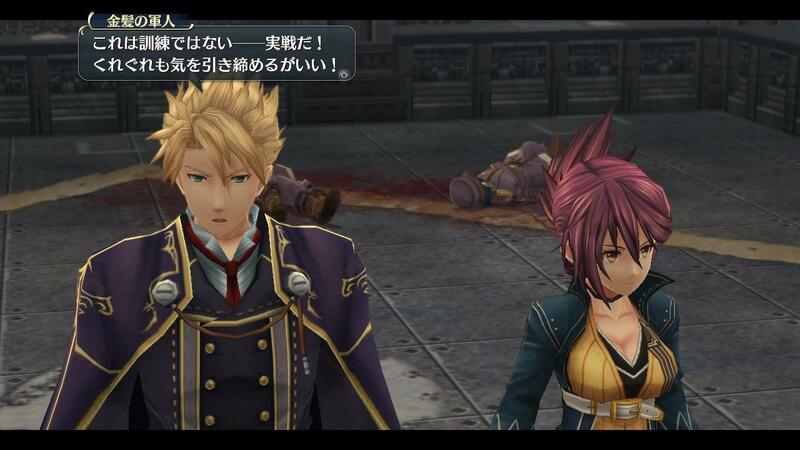 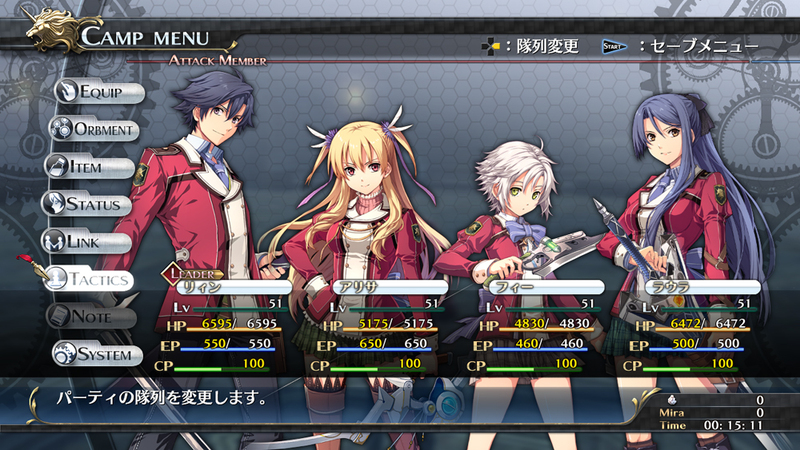 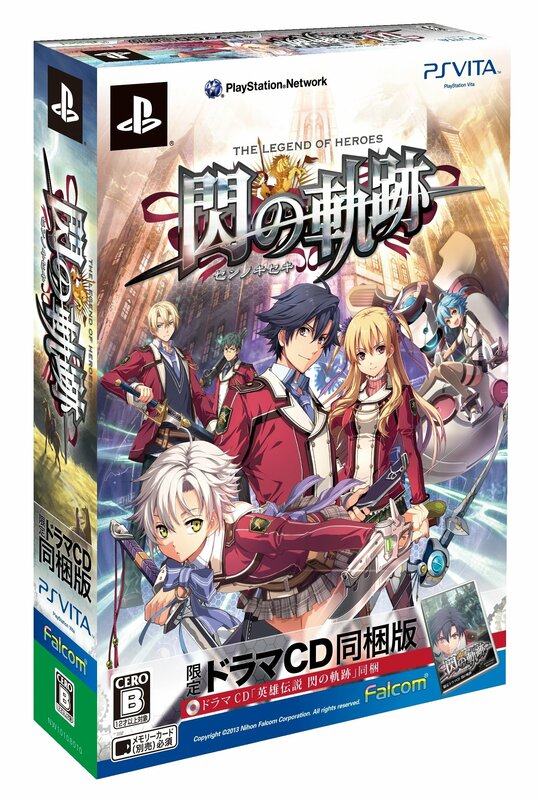 Localization of Trails of Cold Steel series and more are also covered in Nihon Falcom's yearly financial report. 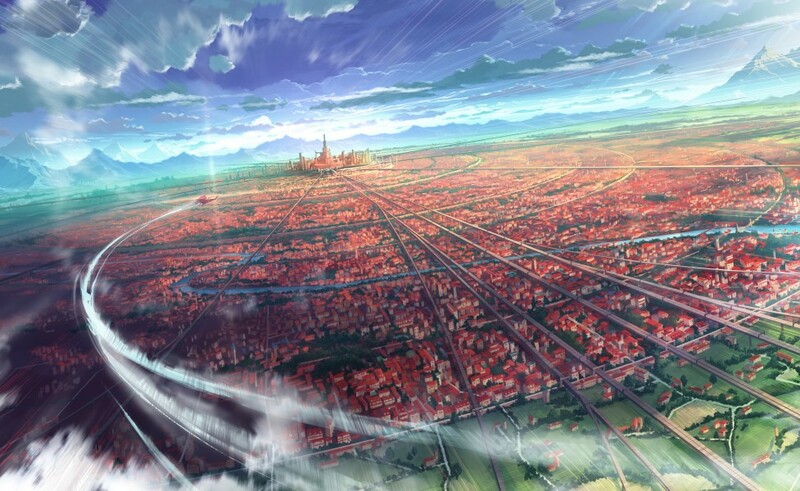 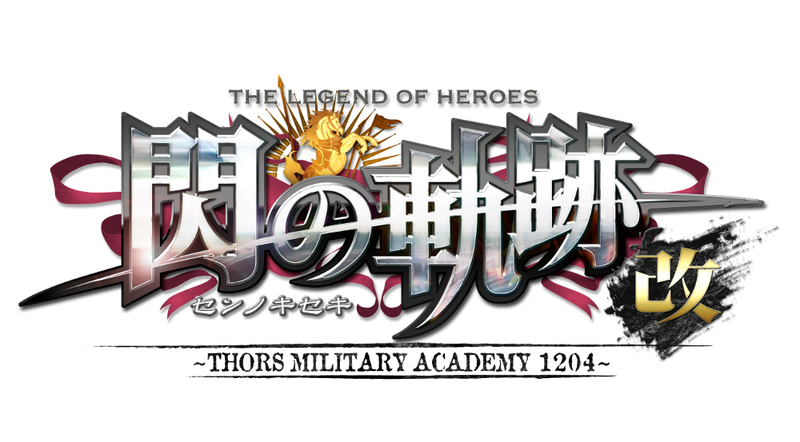 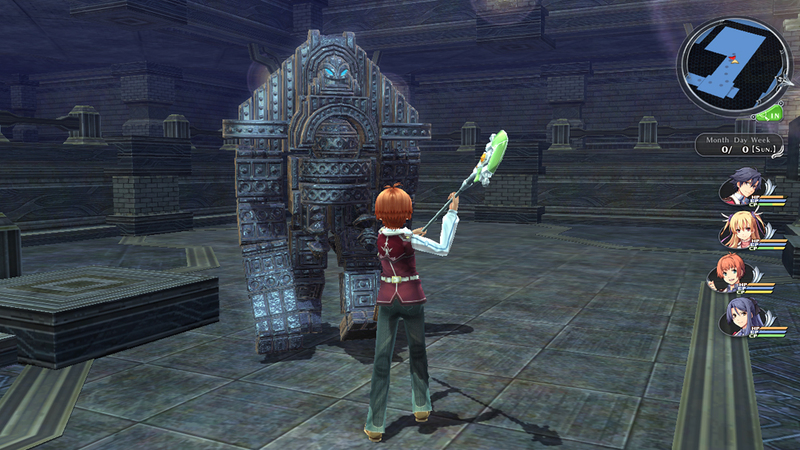 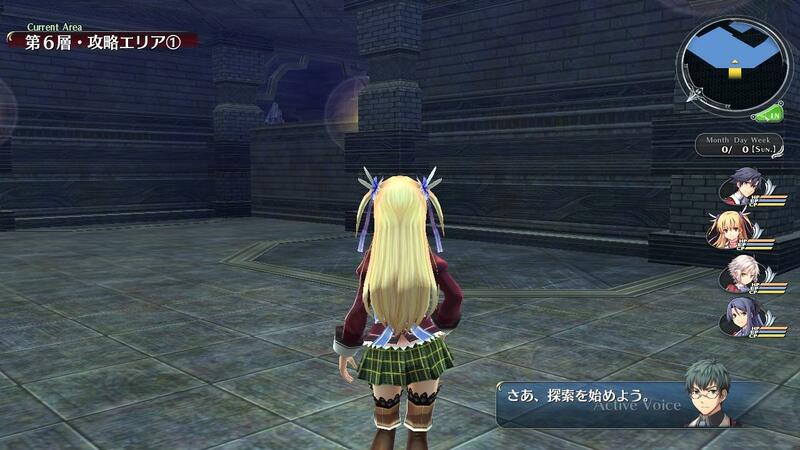 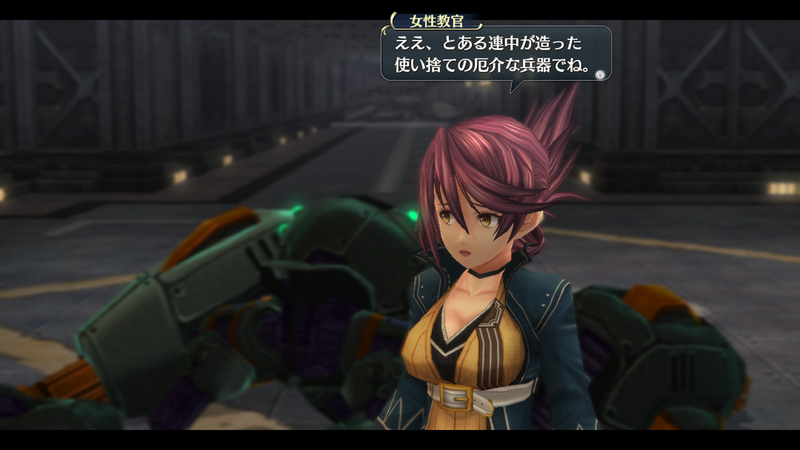 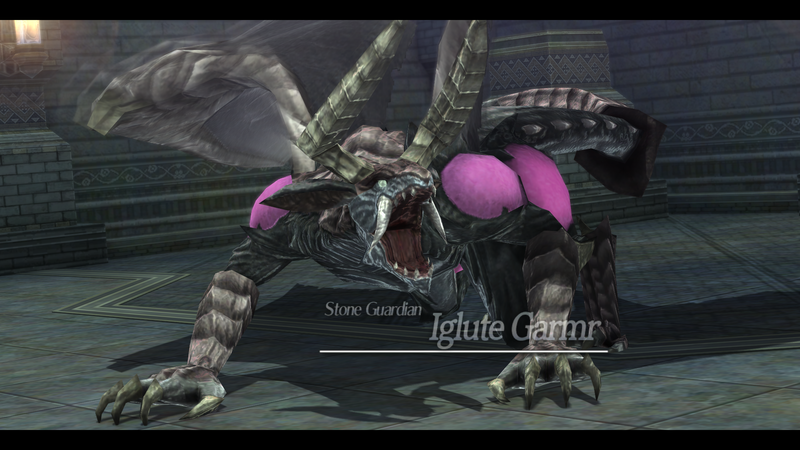 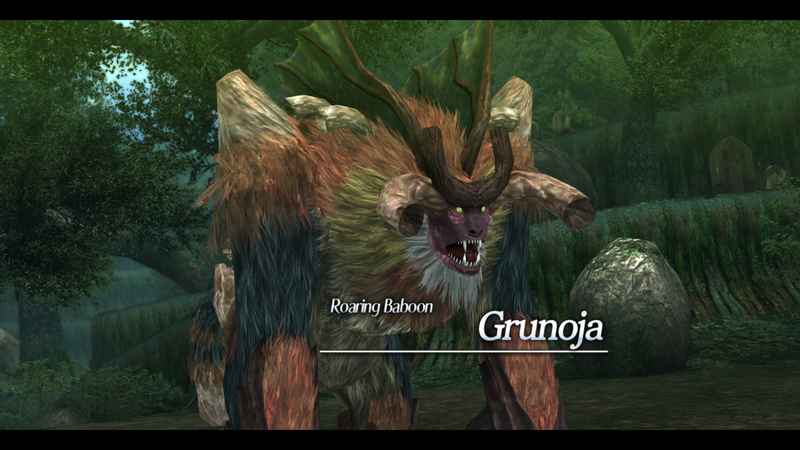 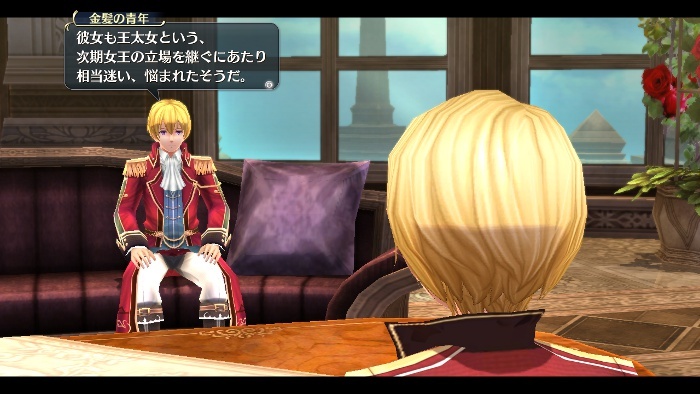 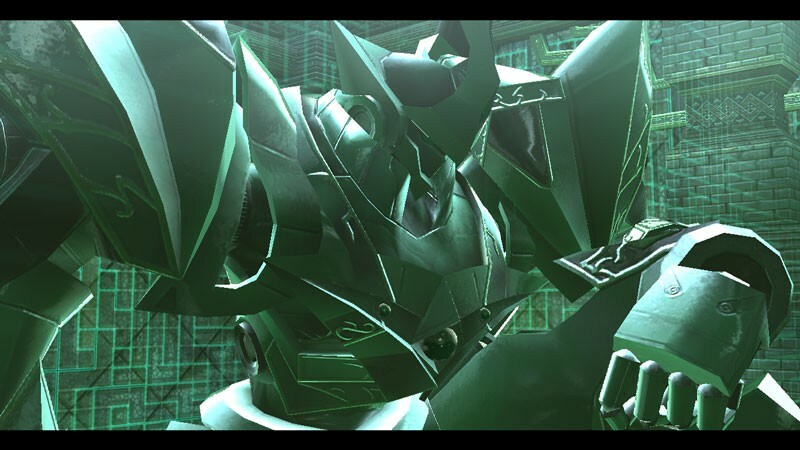 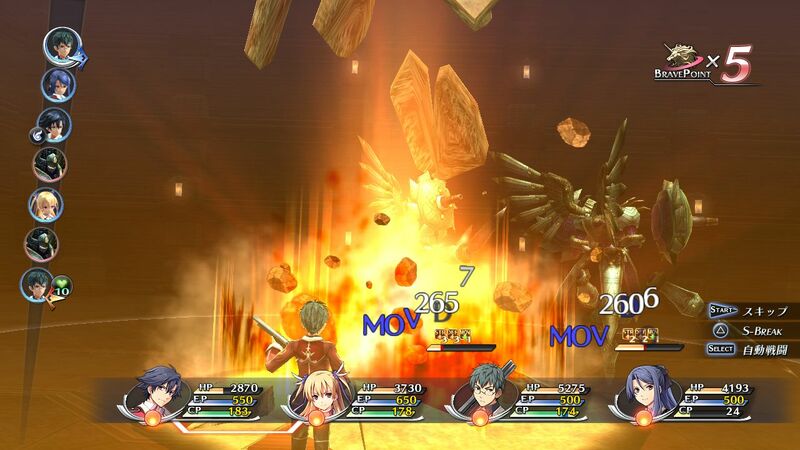 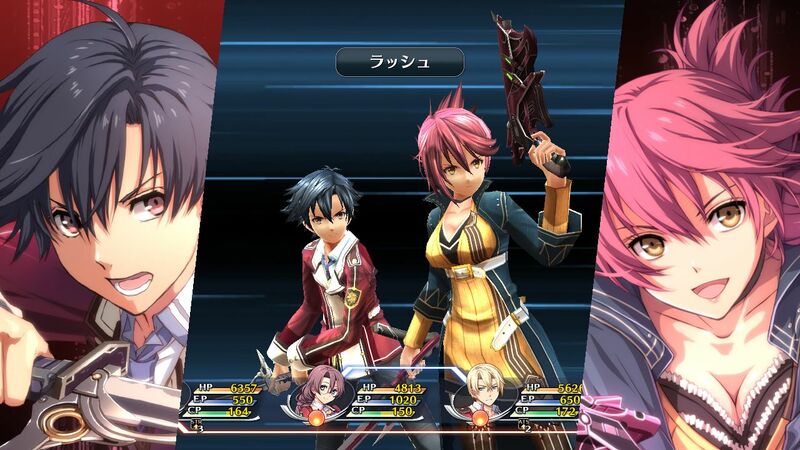 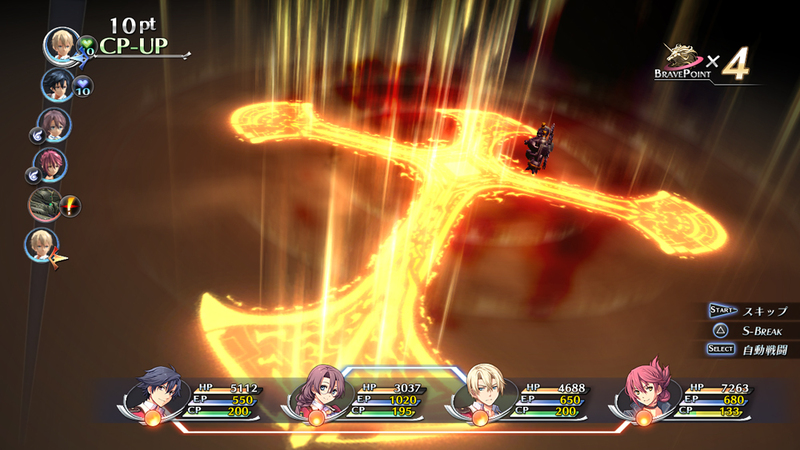 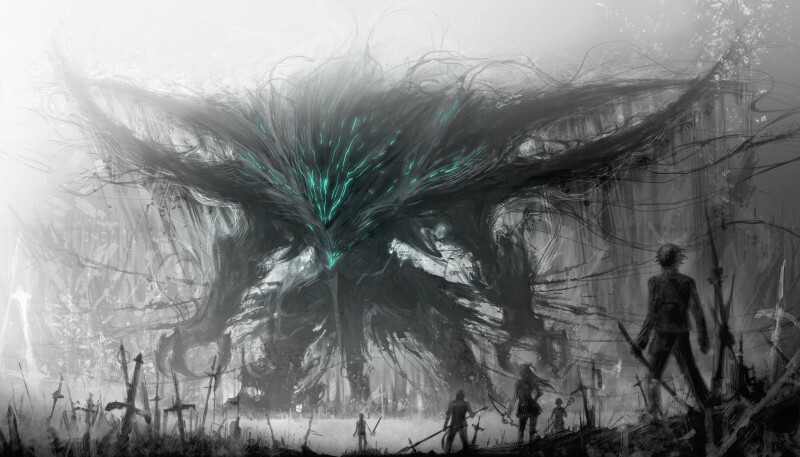 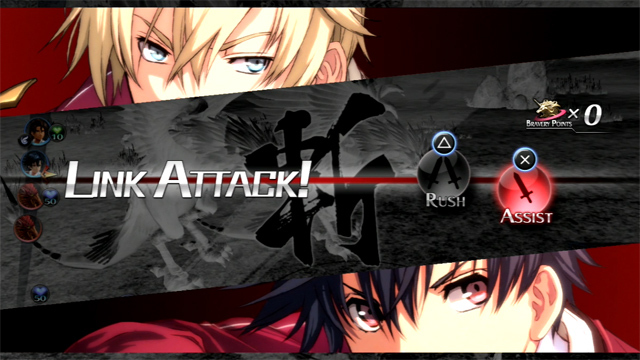 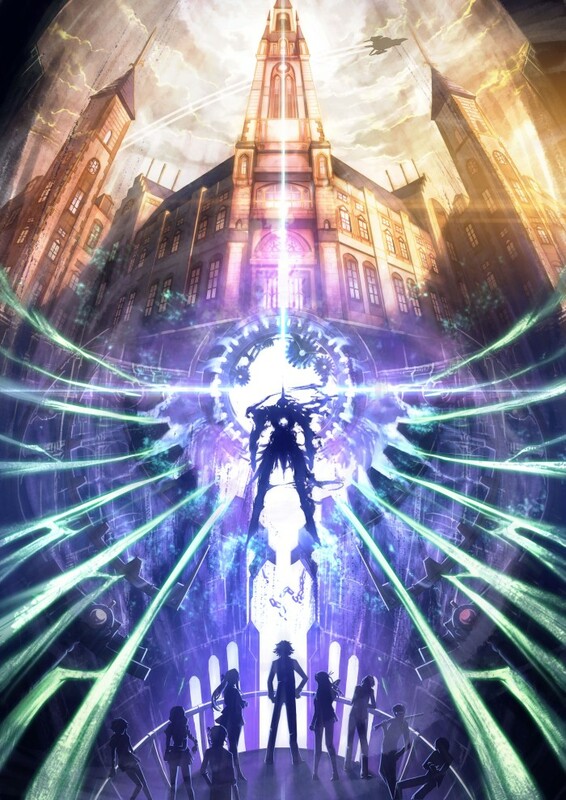 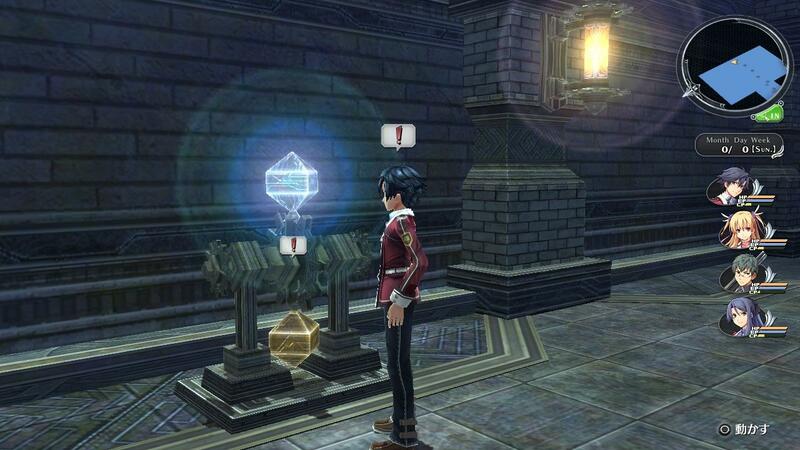 Players finally get the option to play this JRPG in its original language. 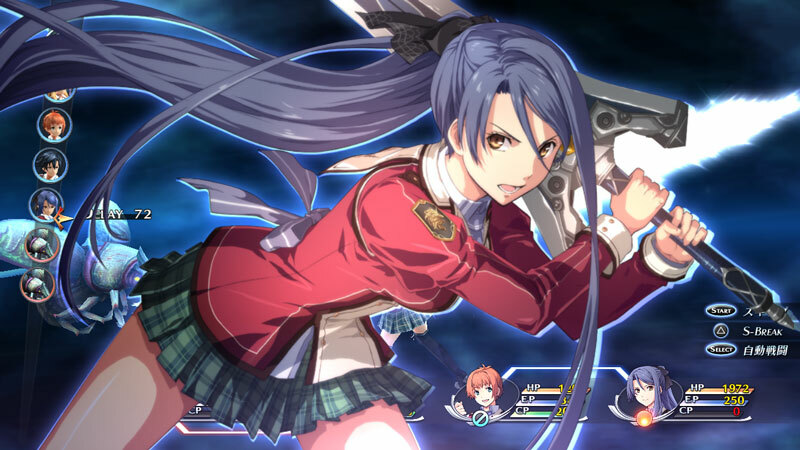 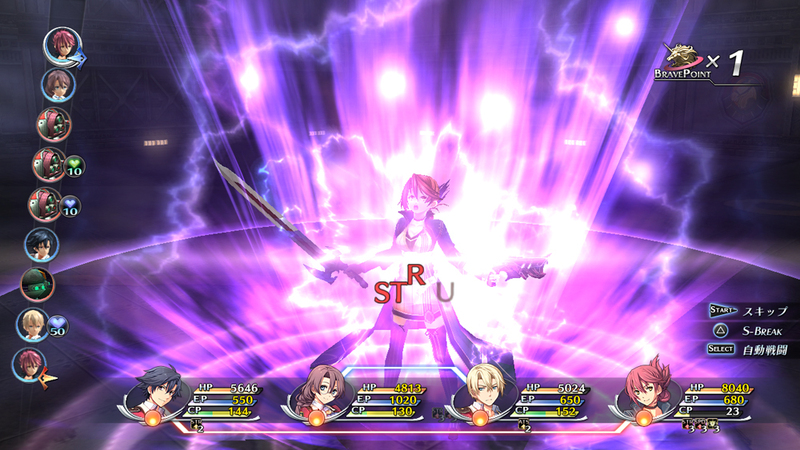 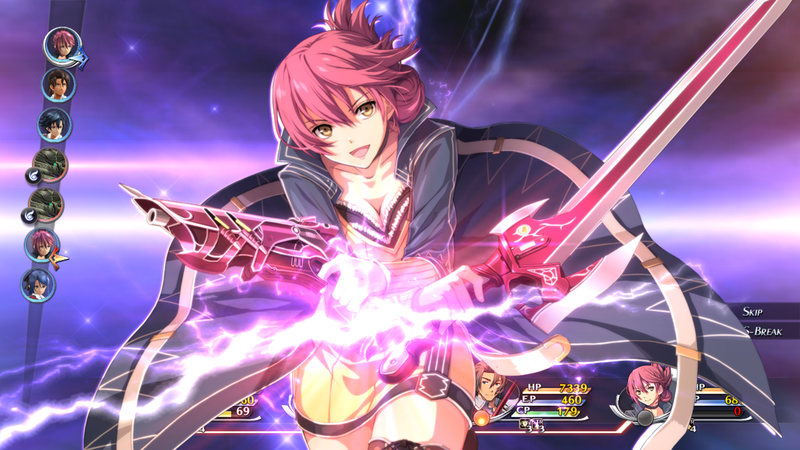 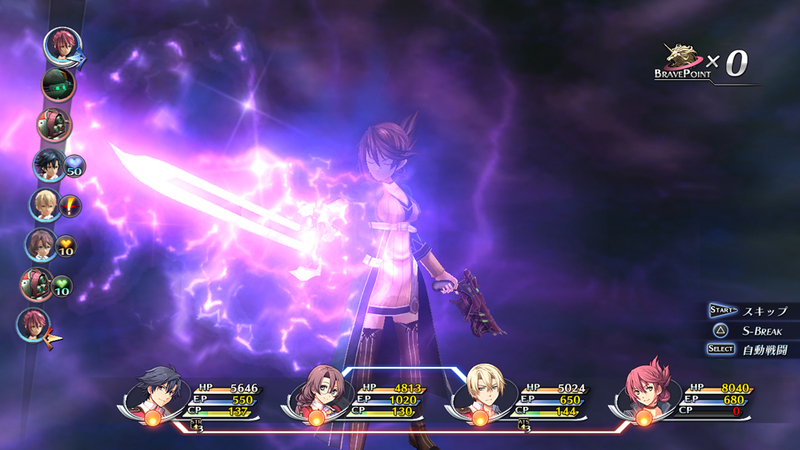 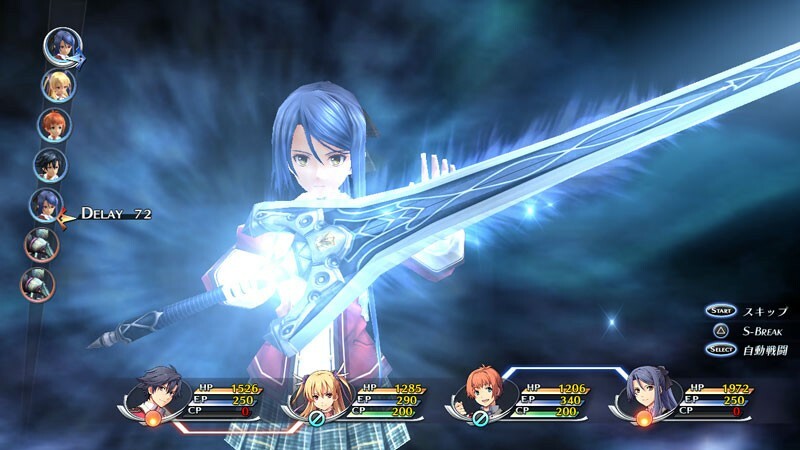 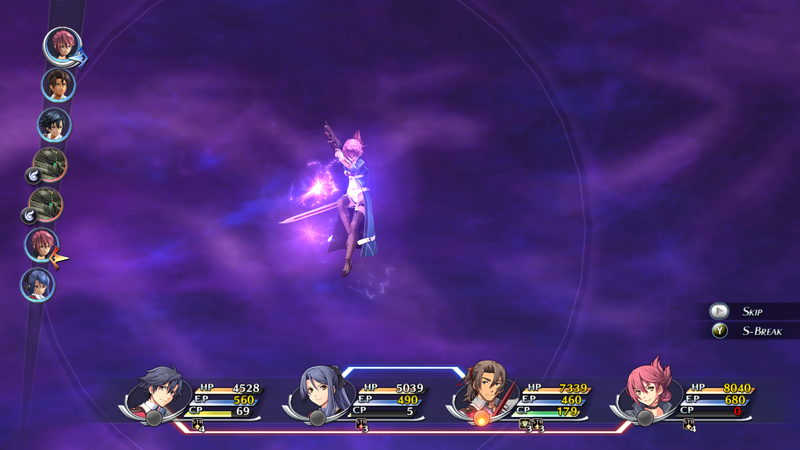 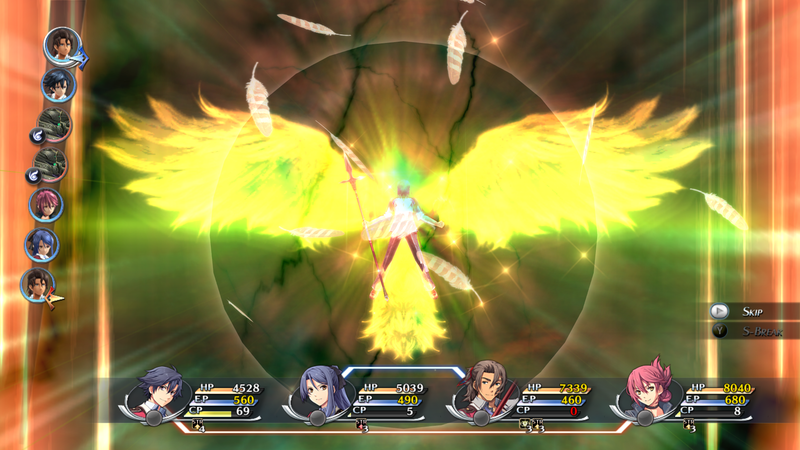 In this week's podcast, we talk about The Legend of Heroes: Trails of Cold Steel 1 and 2 on PS4, Kingdom Hearts - The Story So Far, Baldur's Gate 3, and more! 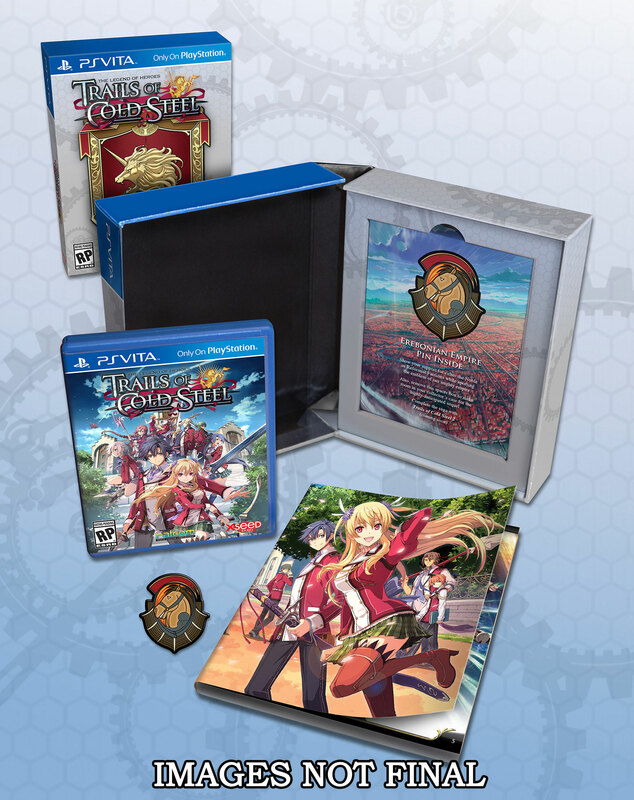 Physical launch editions also revealed. 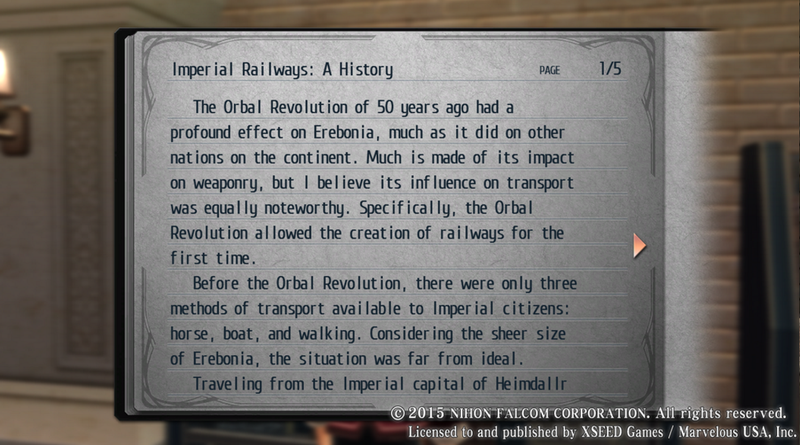 And still nothing on the English side. 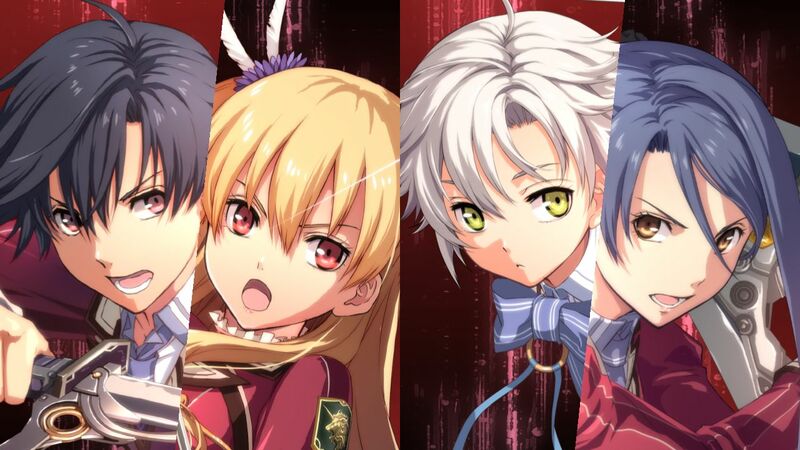 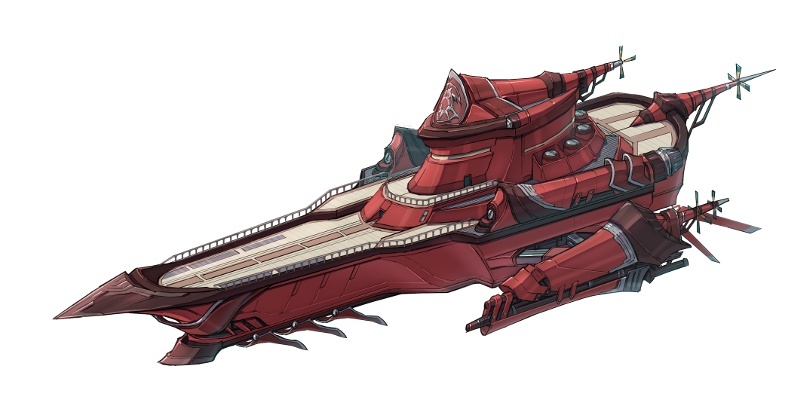 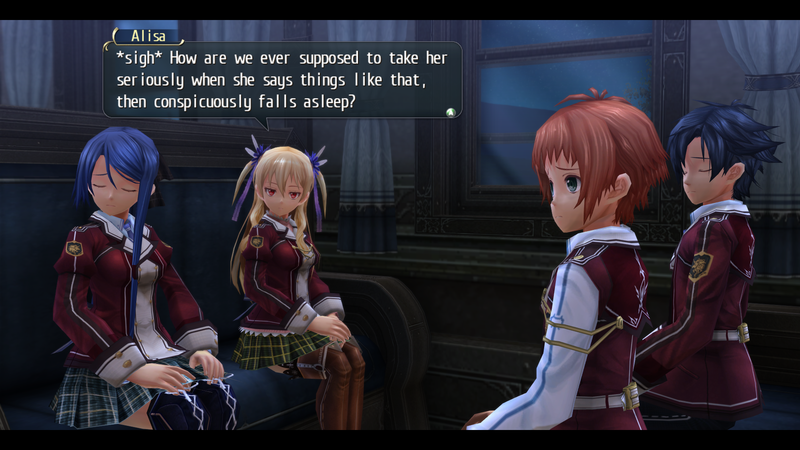 We chat about Nihon Falcom and Sega showering the PS4 with remasters, localization announcements, a new Valkyria project, and more! 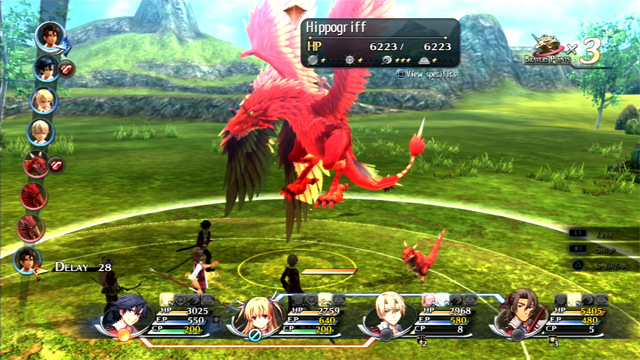 Here comes the first game. 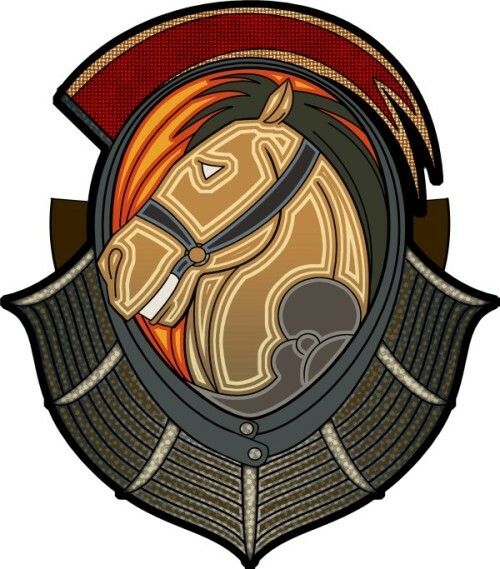 It's another podcast! 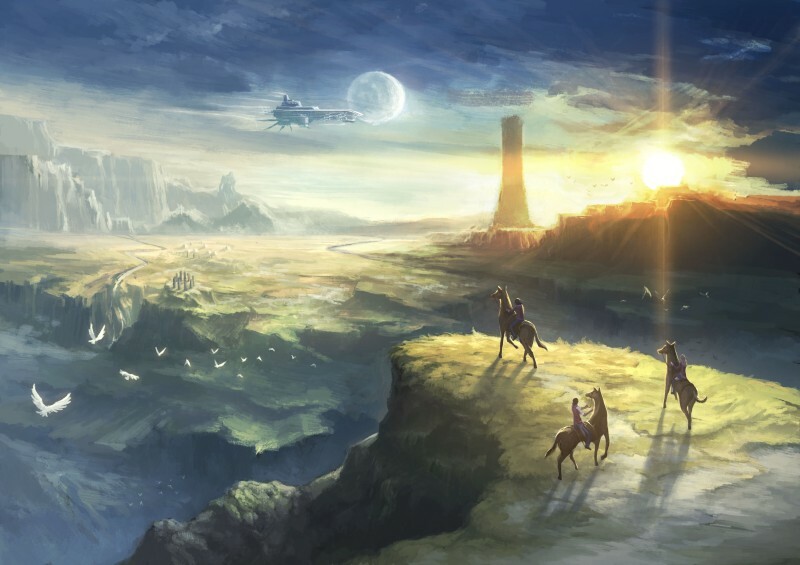 We chat about the growing support for the Nintendo Switch, Xenoblade Chronicles 2 getting a season pass, Trails of Cold Steel heading to PS4, and more!